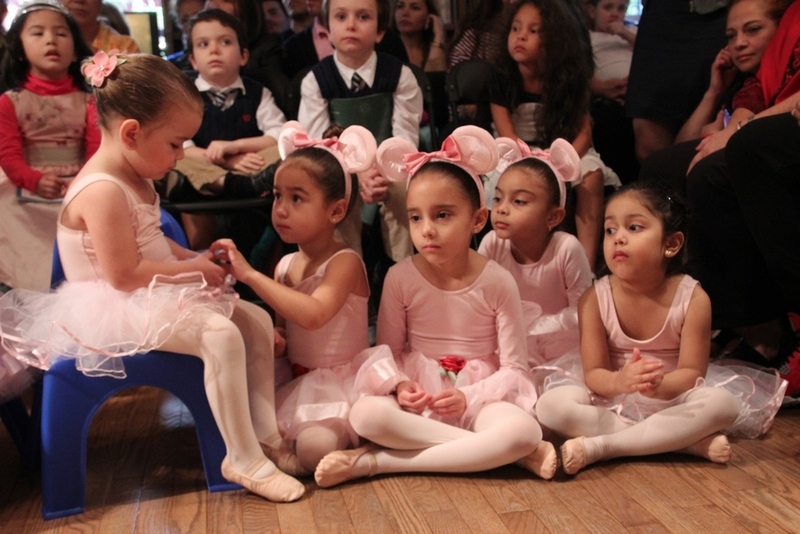 The cutest ballerinas in Miami. 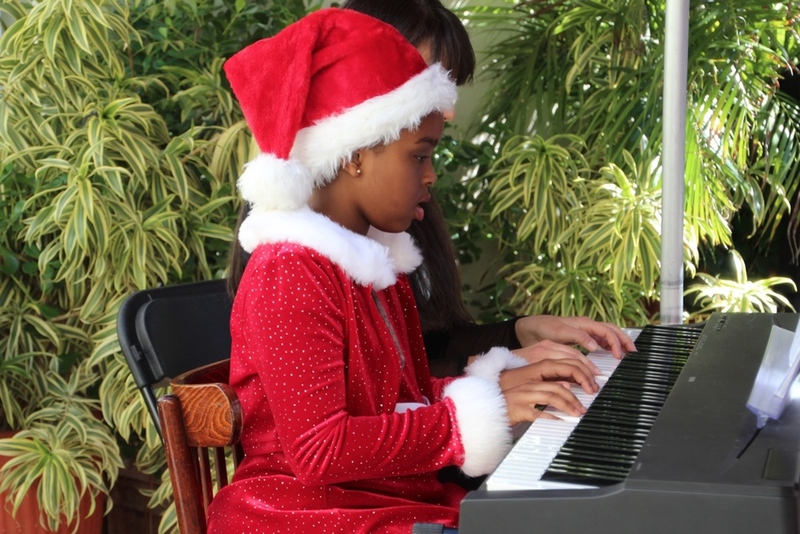 We just can't stop watching these little cuties dance at the Miami Fine Arts Academy 2014 Holiday Performance. 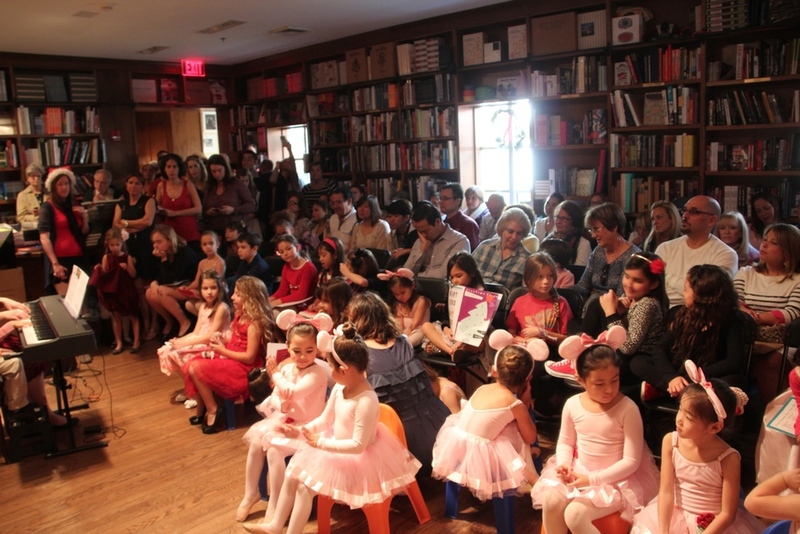 Miami Fine Arts Academy's Level II group of Angelina Ballerinas dance at the 2014 Holiday Performance. 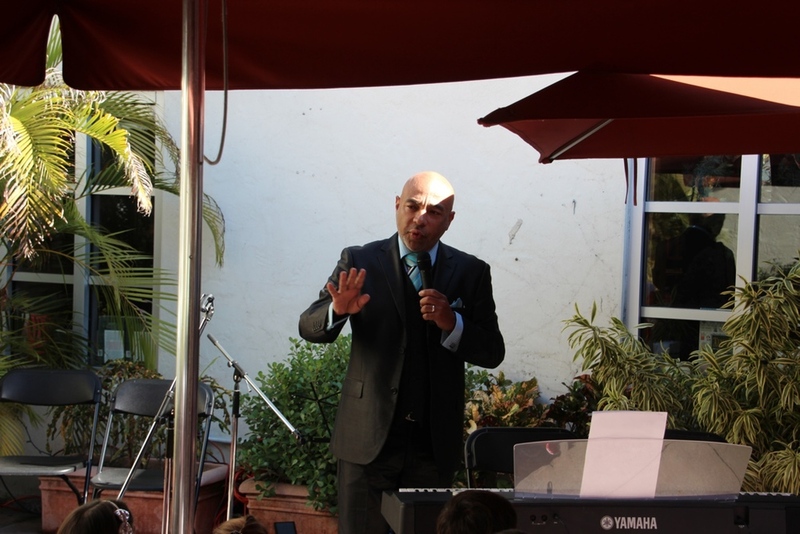 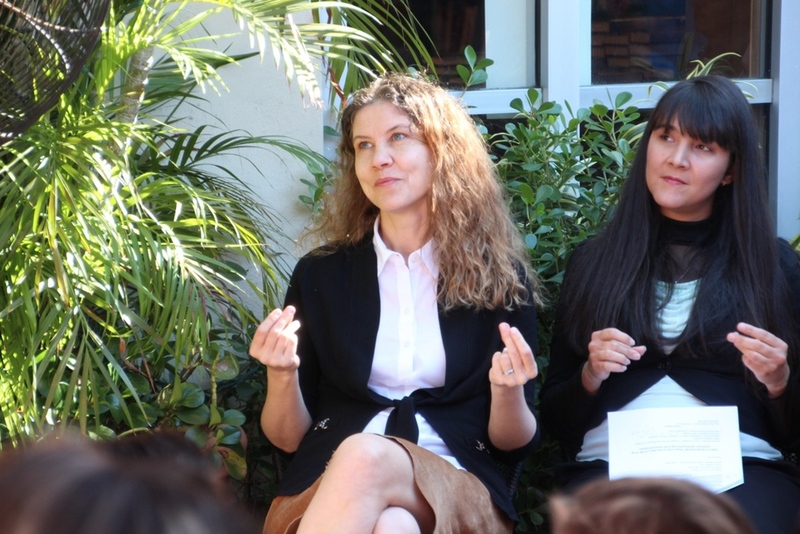 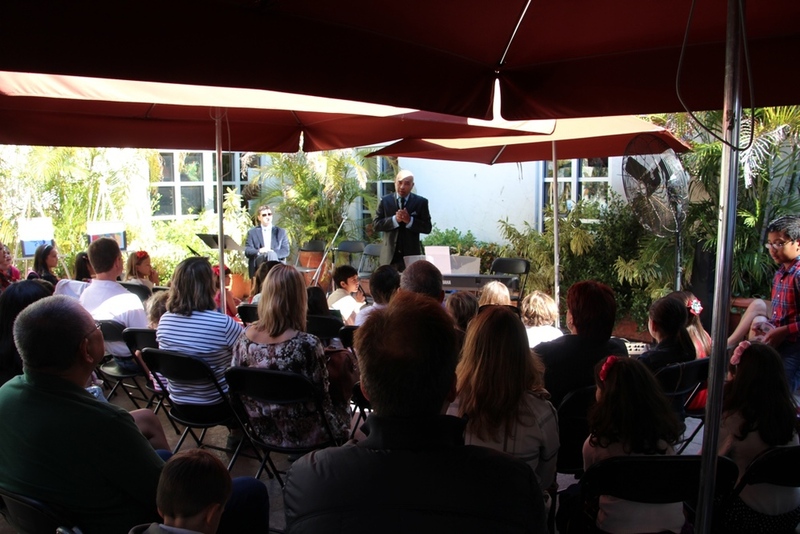 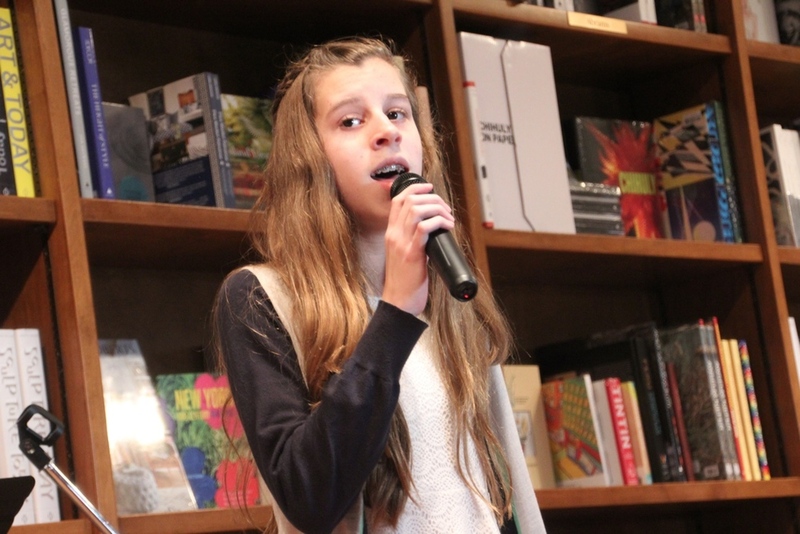 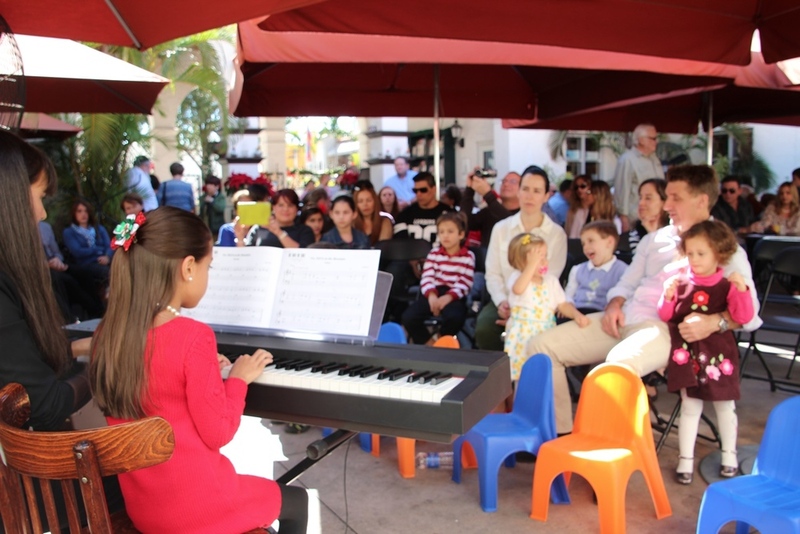 Uploaded by Miami Fine Arts Academy on 2014-12-15. 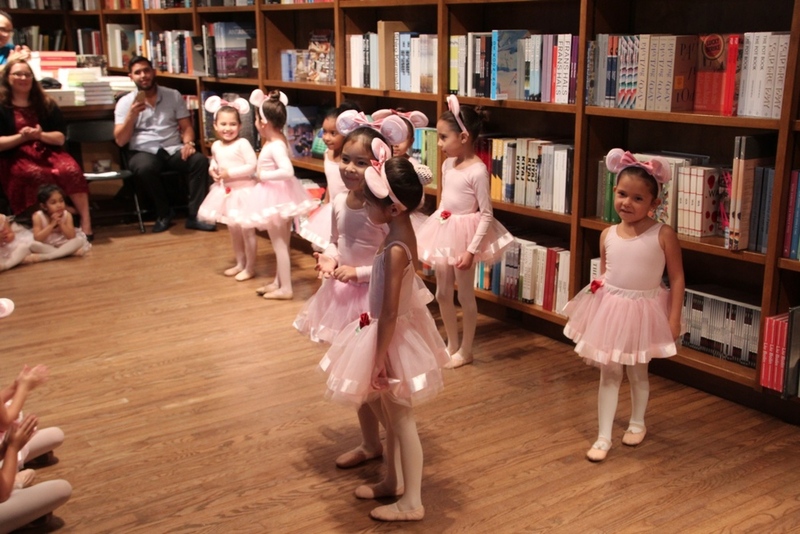 Angelina Ballerina Level 2 performance of "I will be a star"
The cutest ballerinas in Miami! 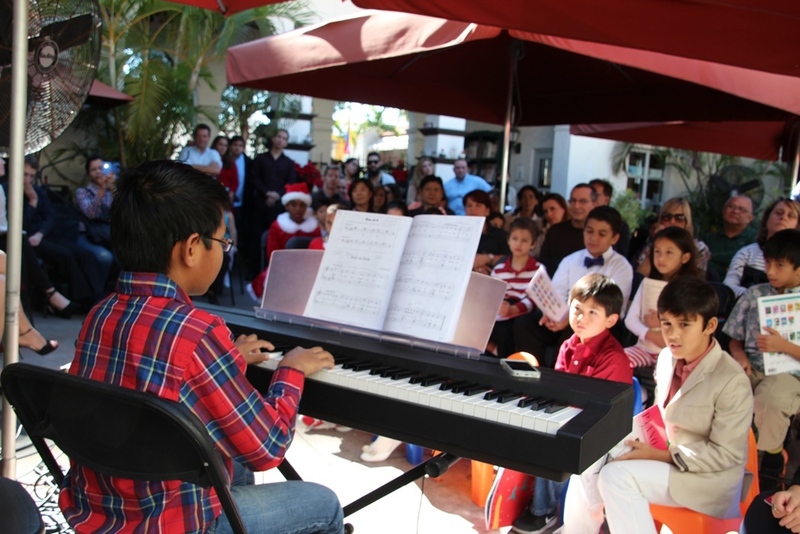 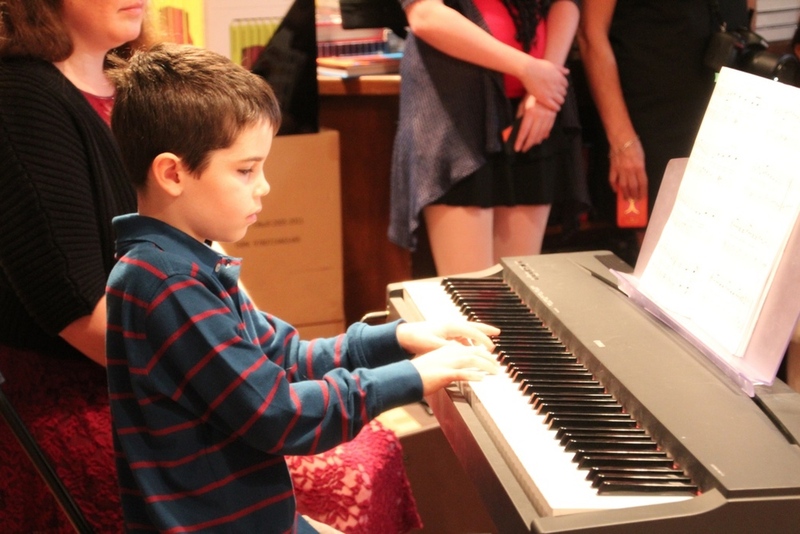 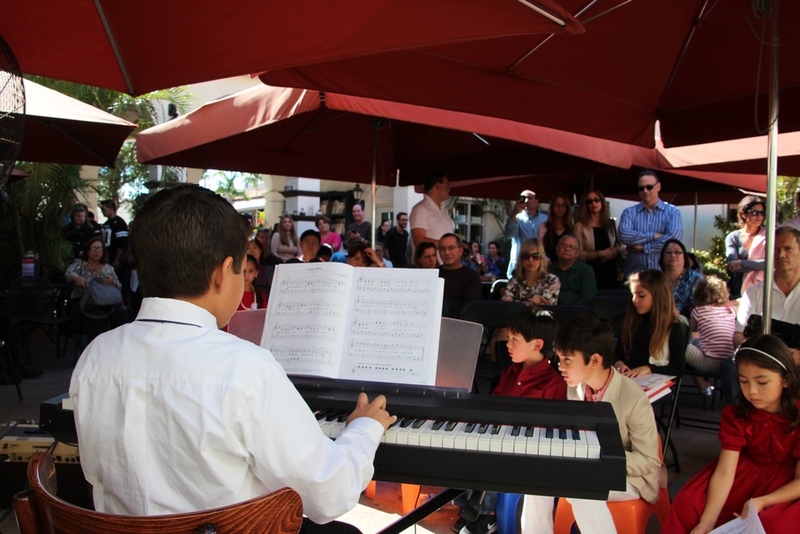 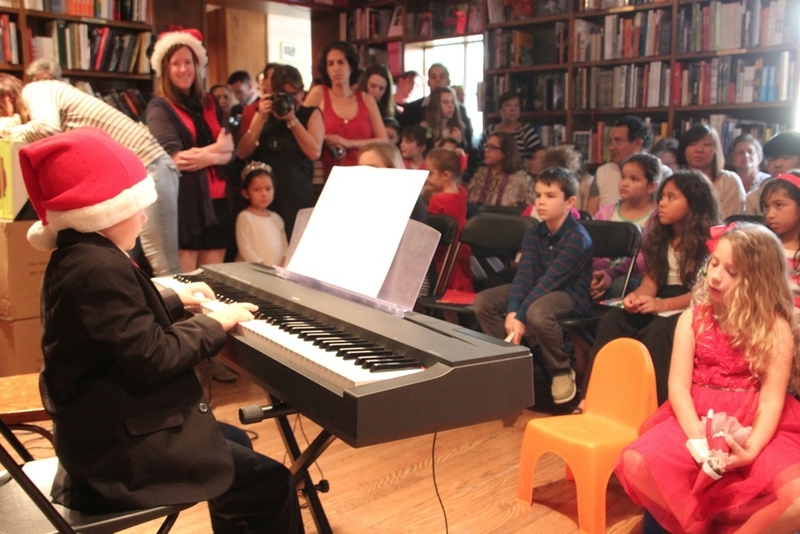 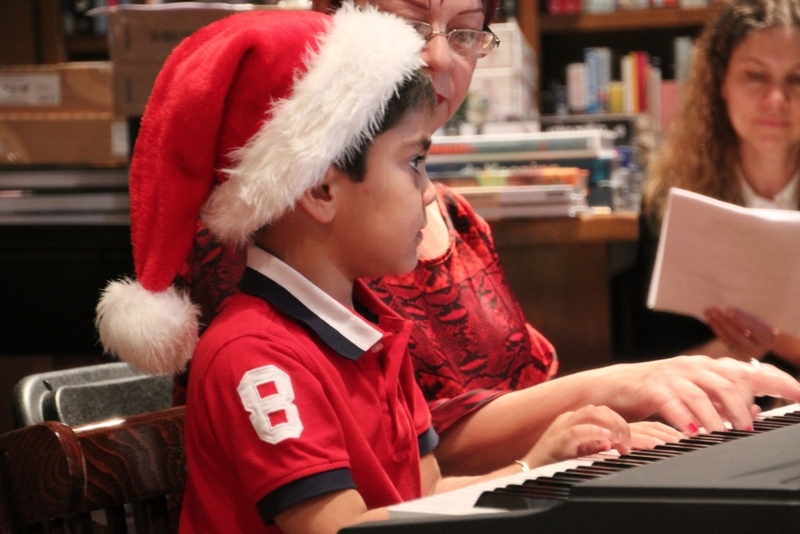 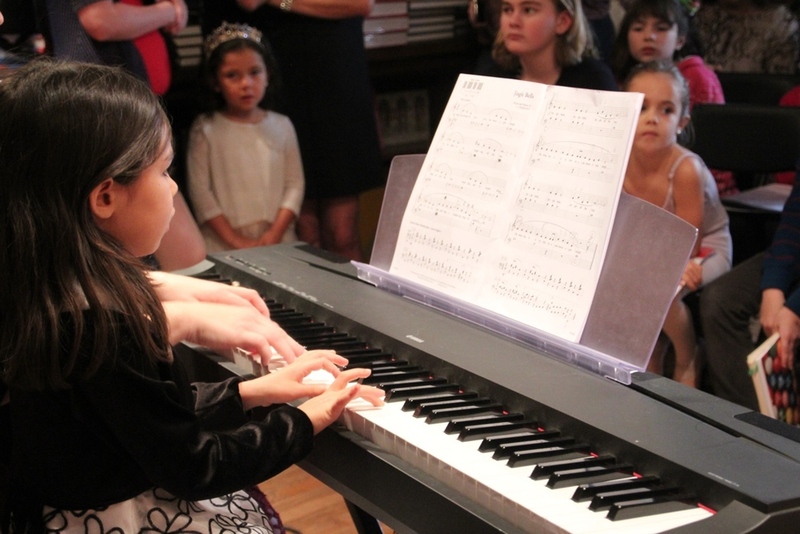 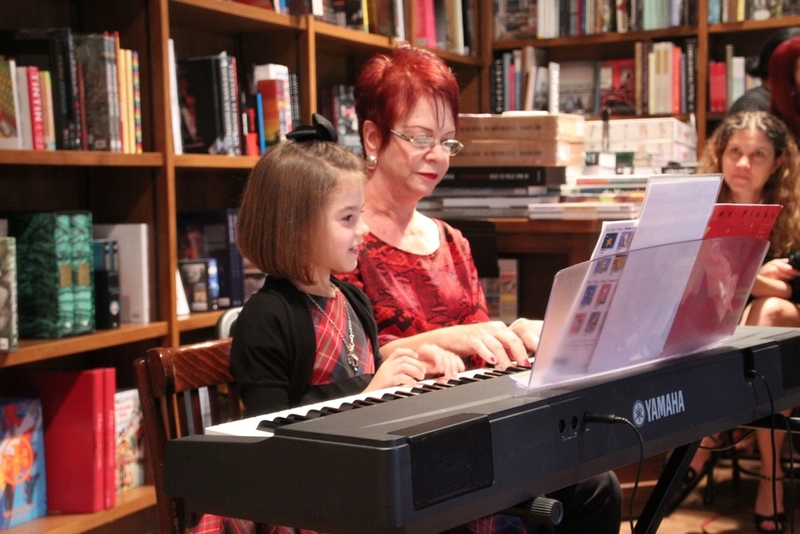 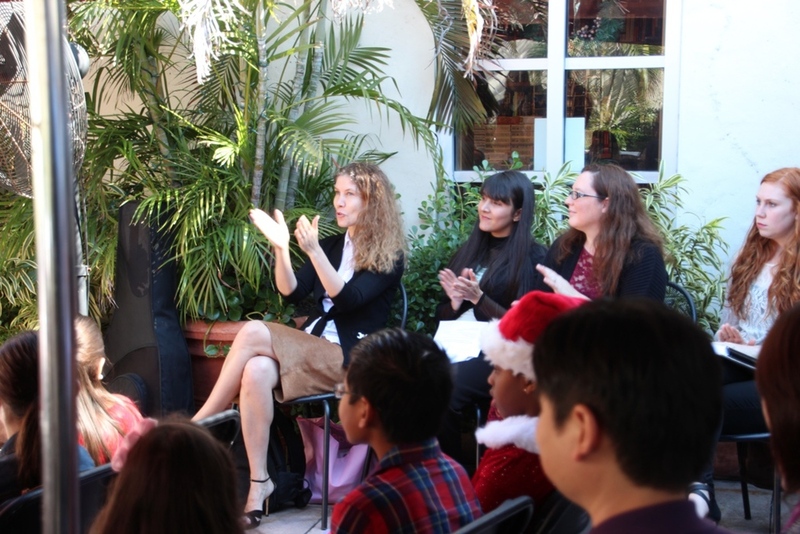 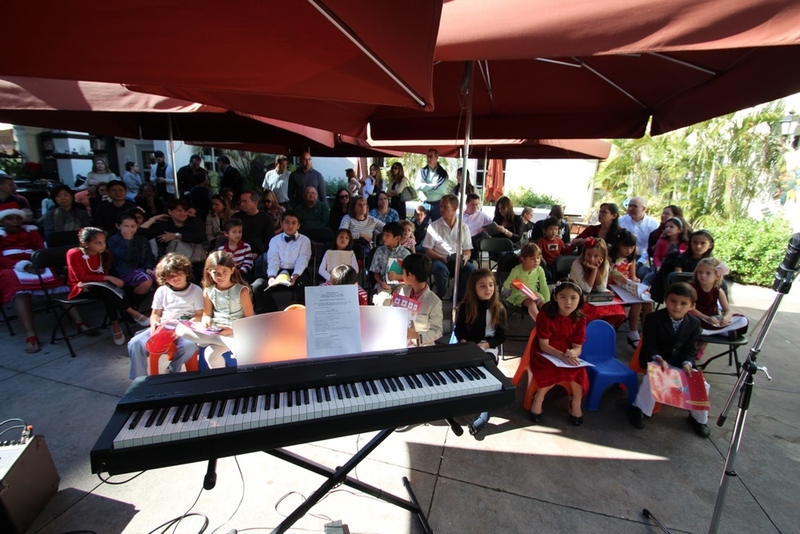 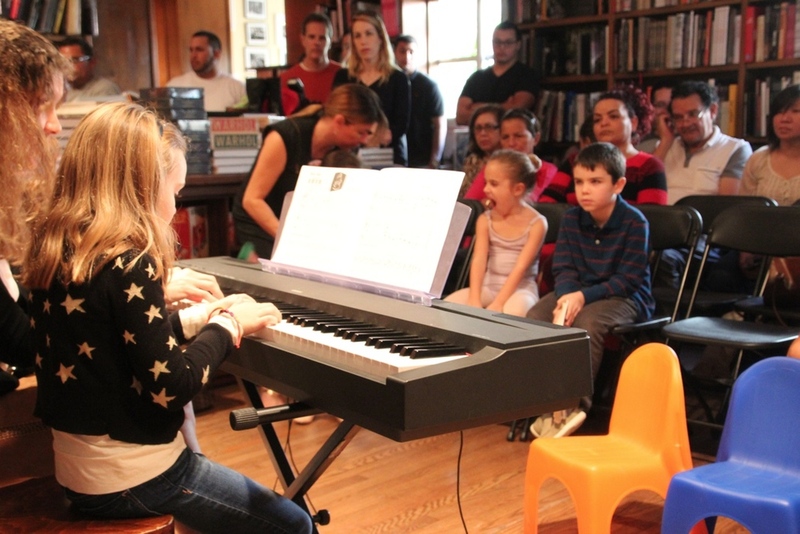 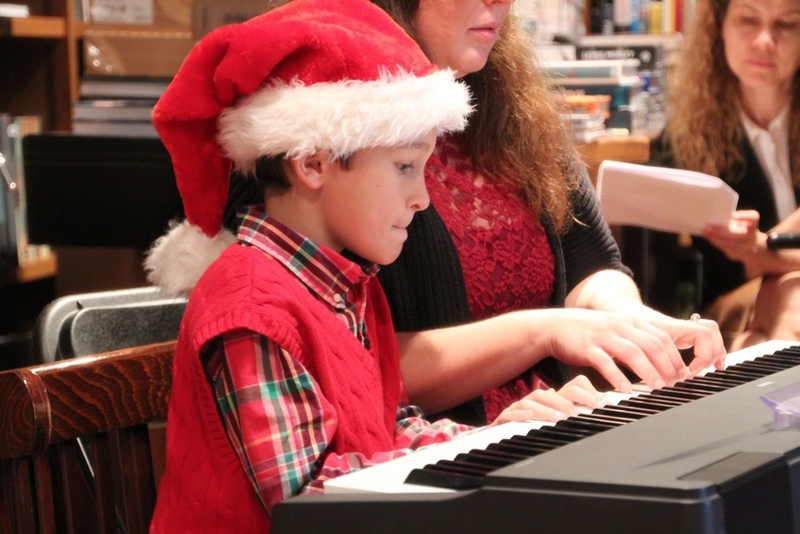 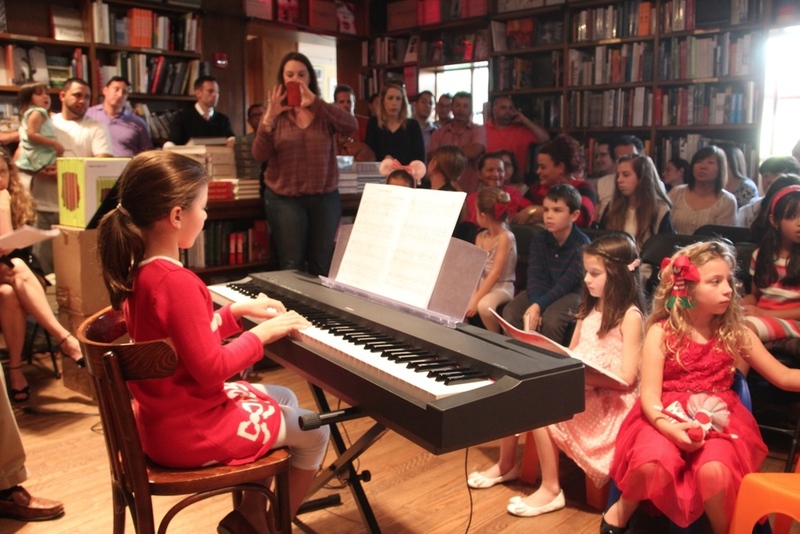 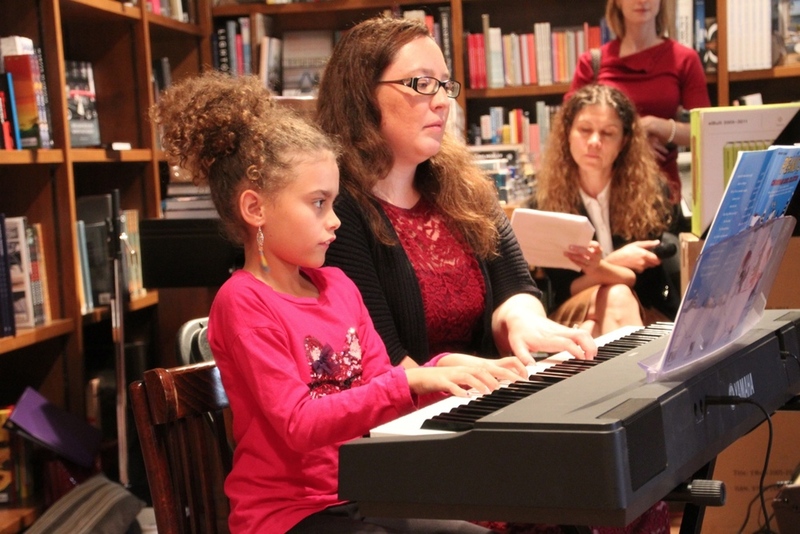 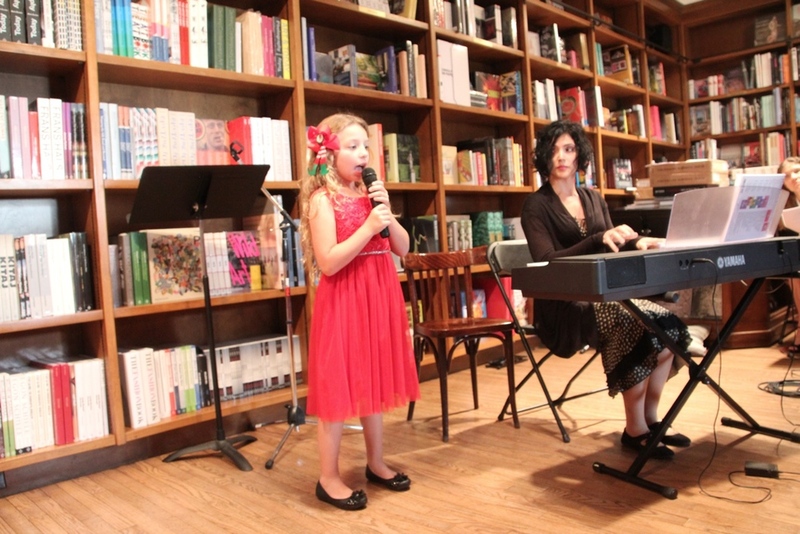 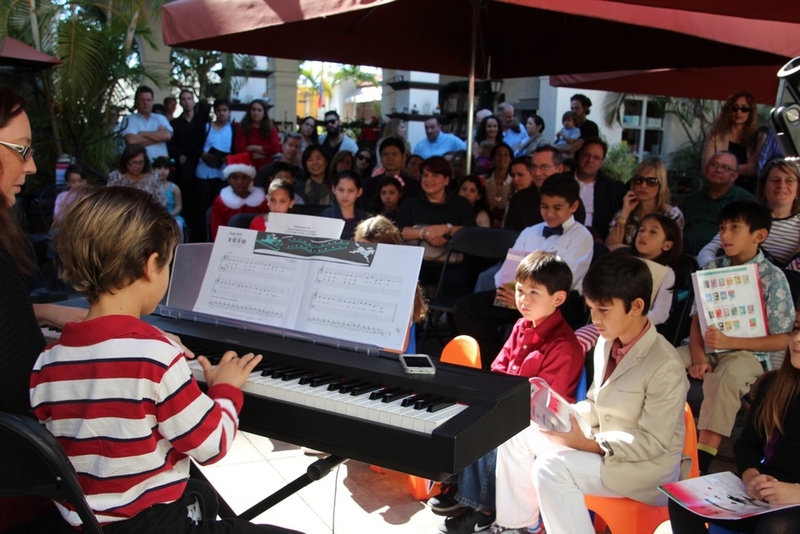 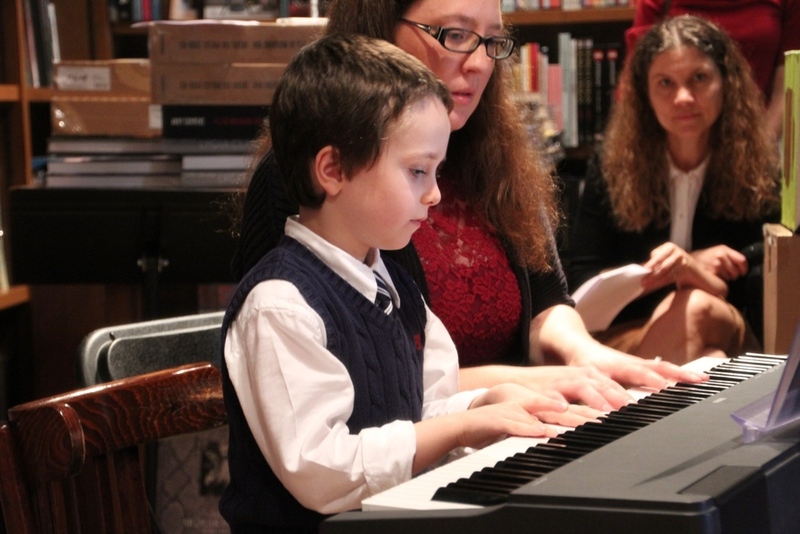 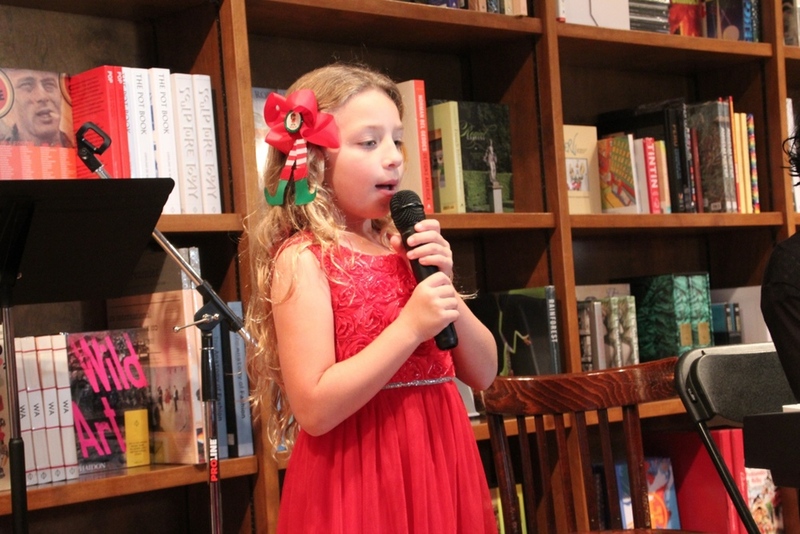 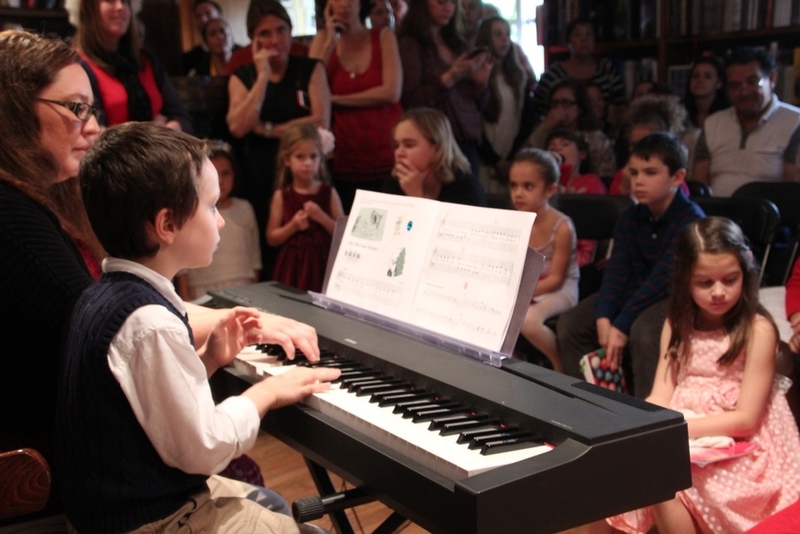 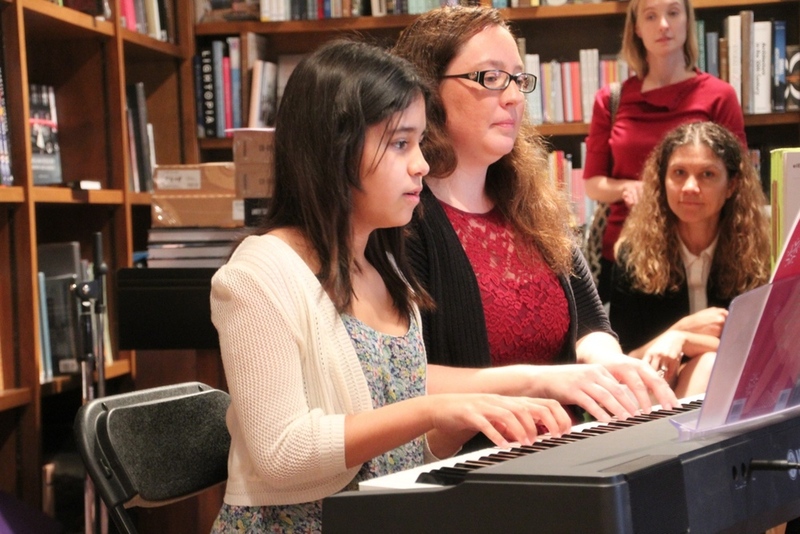 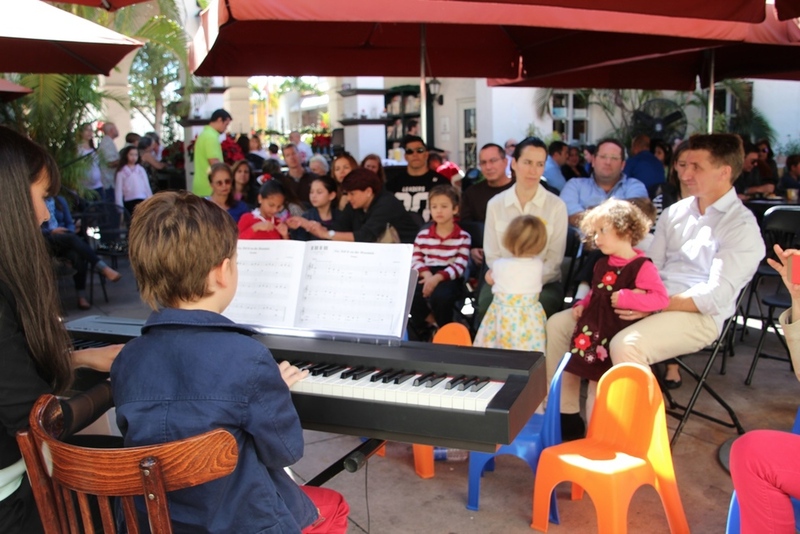 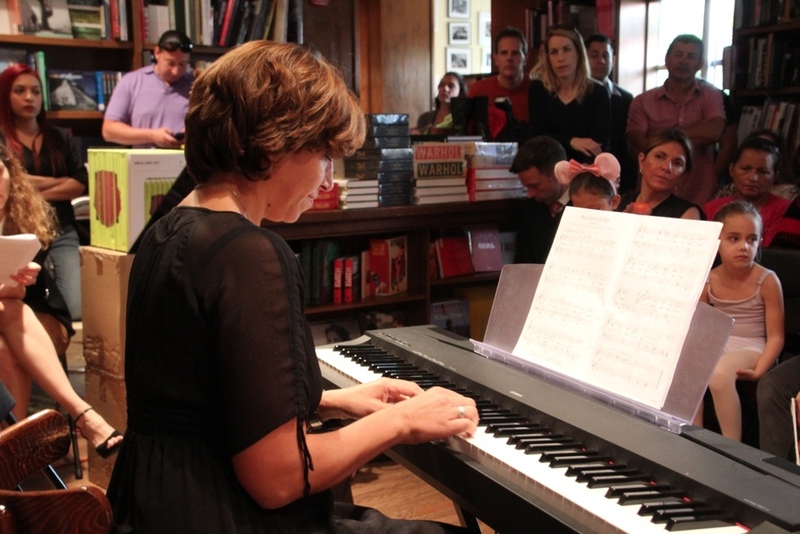 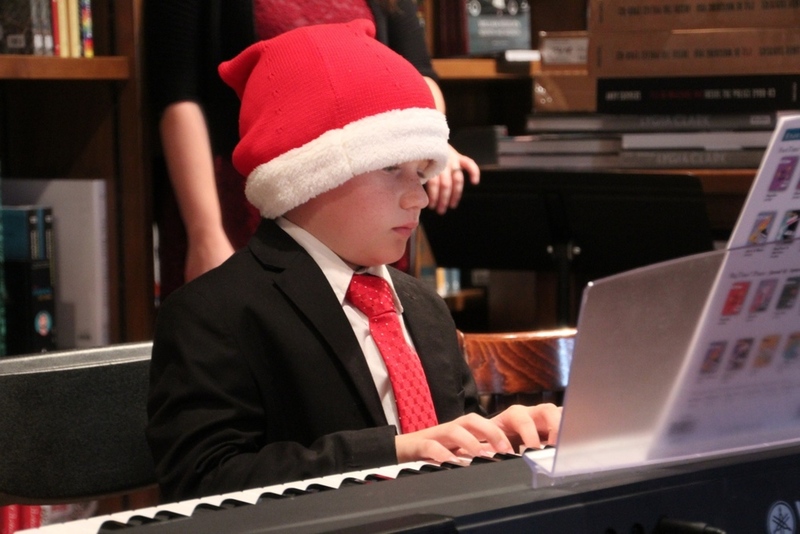 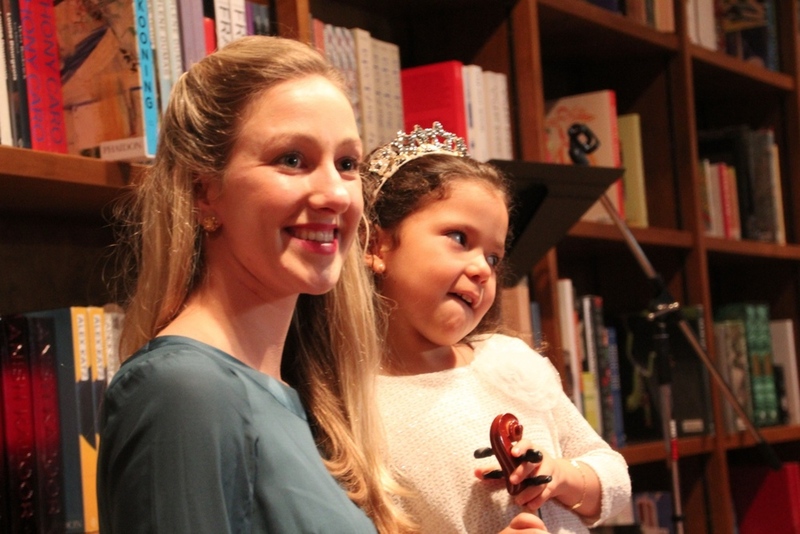 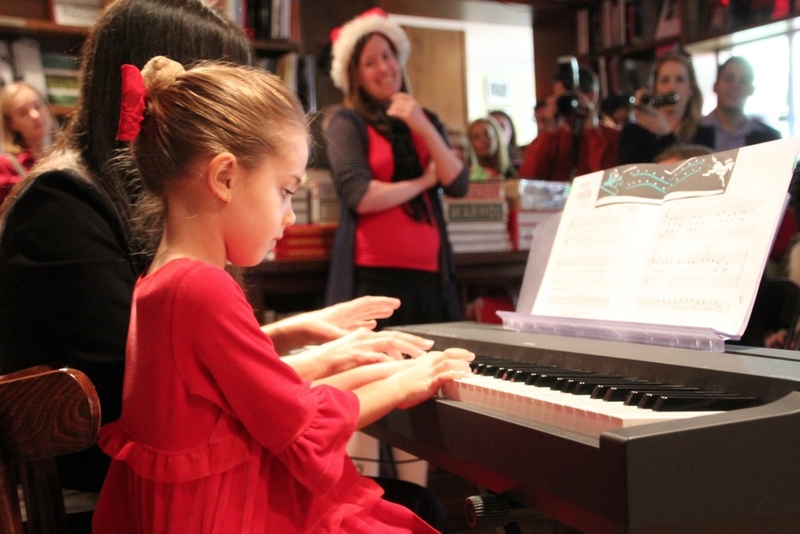 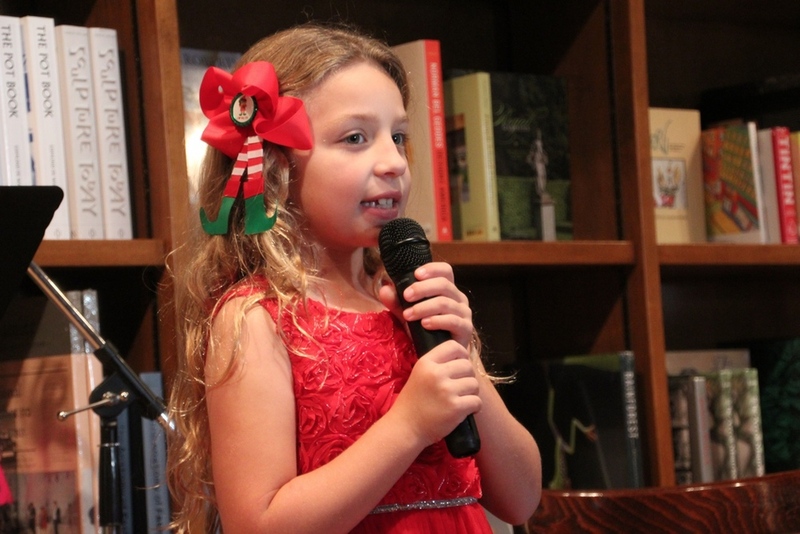 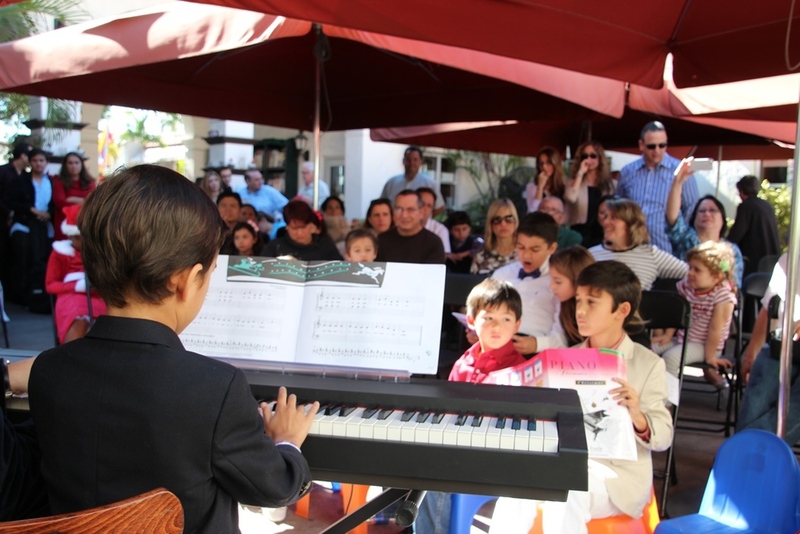 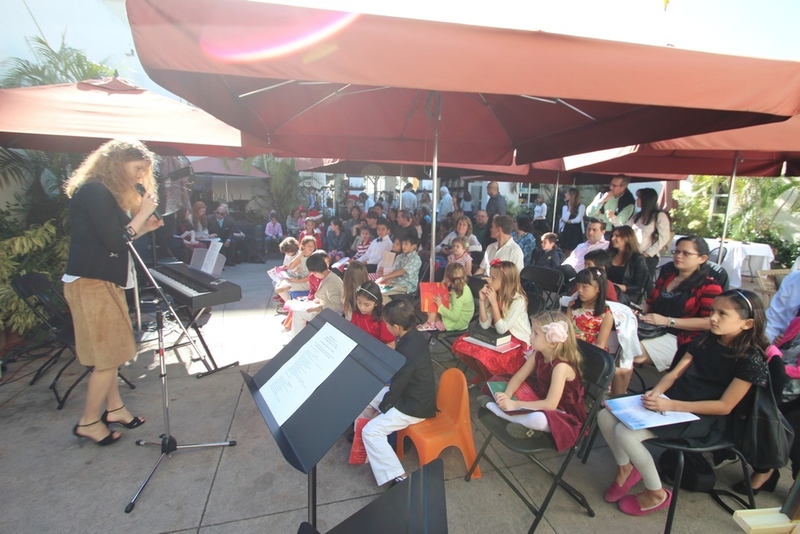 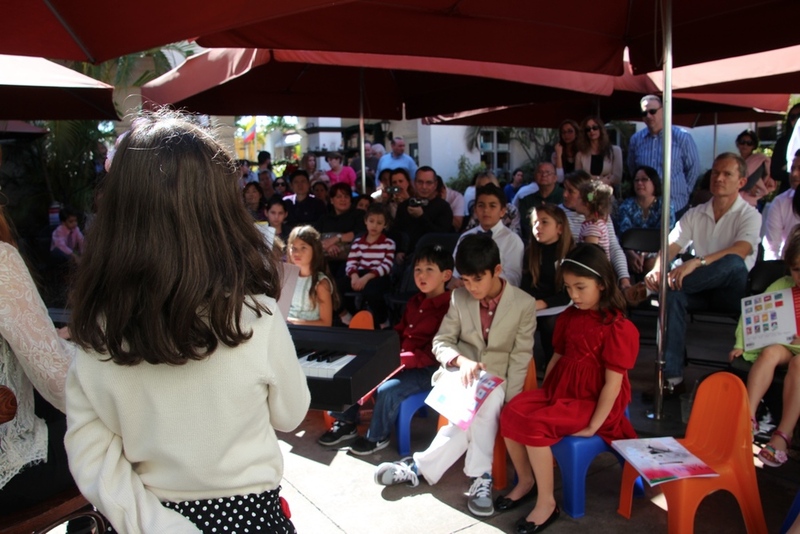 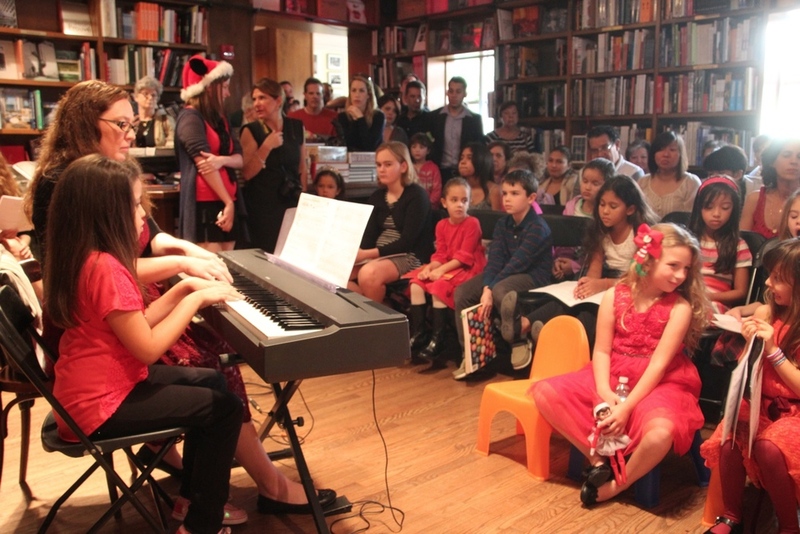 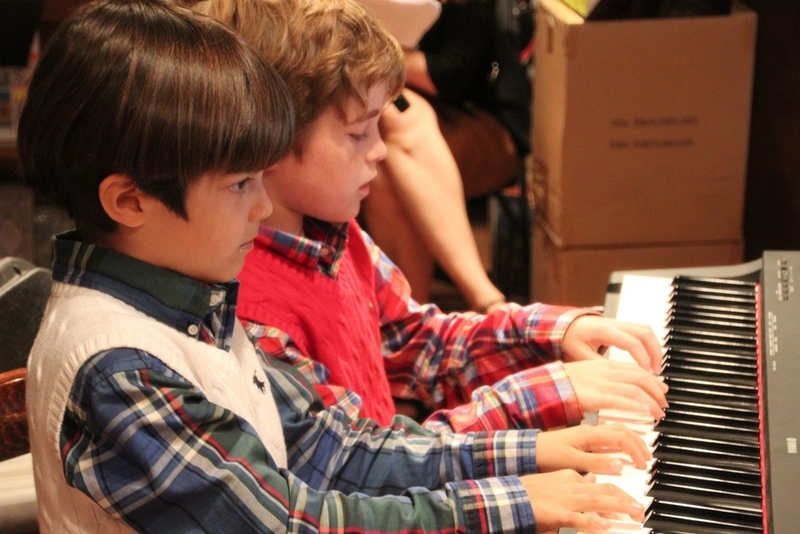 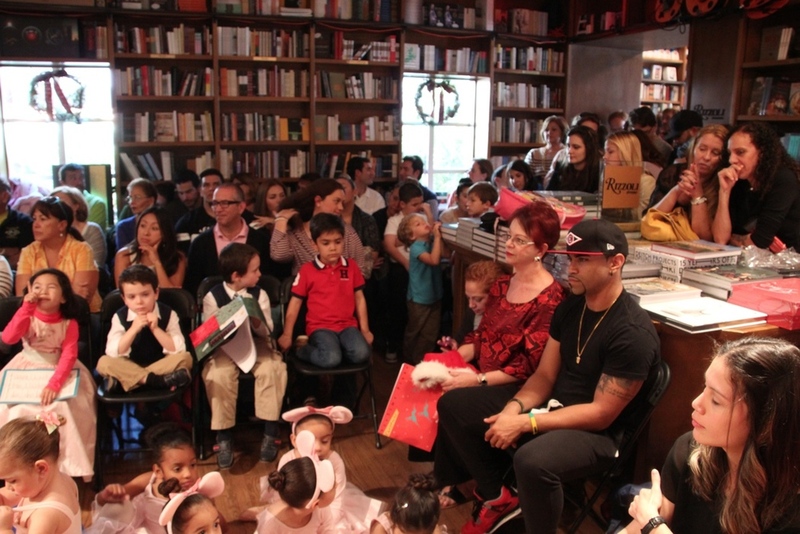 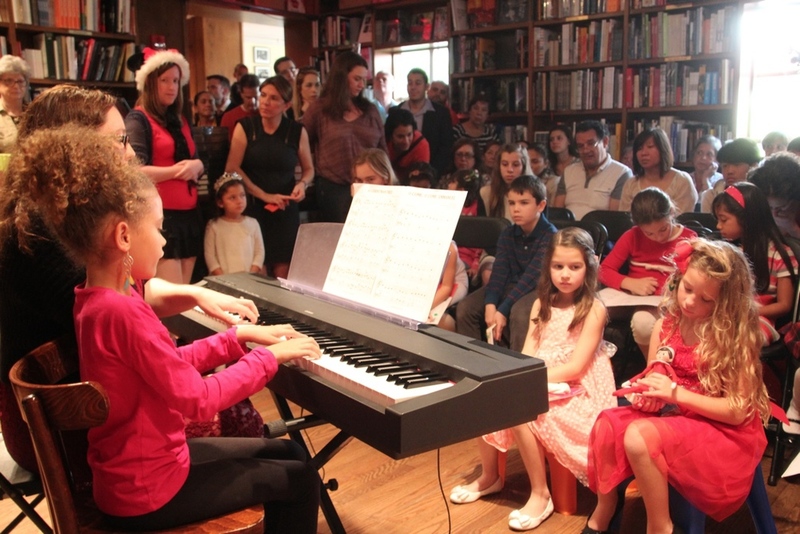 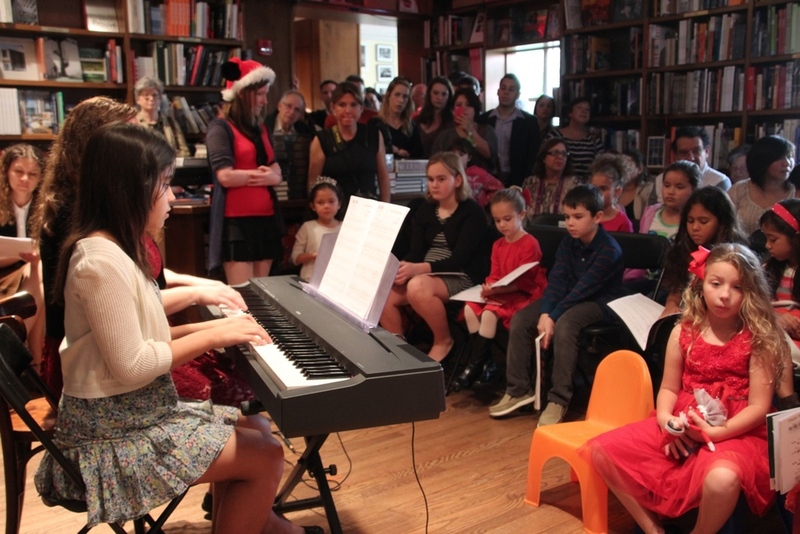 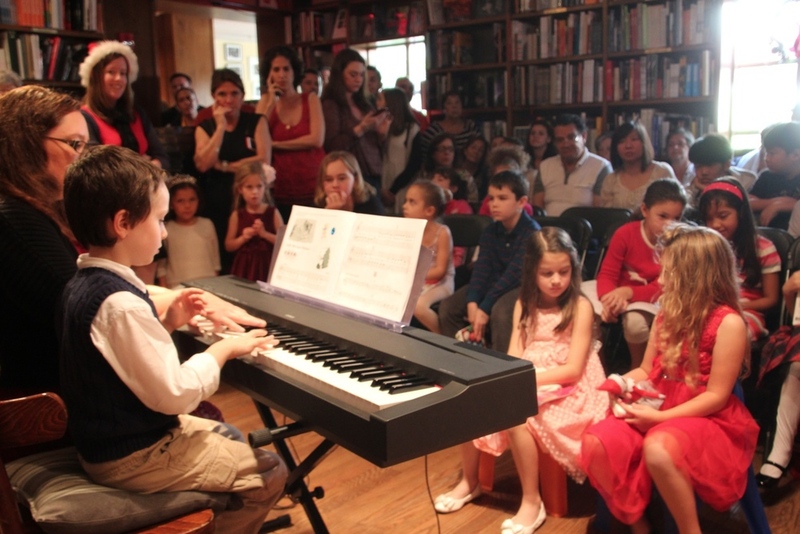 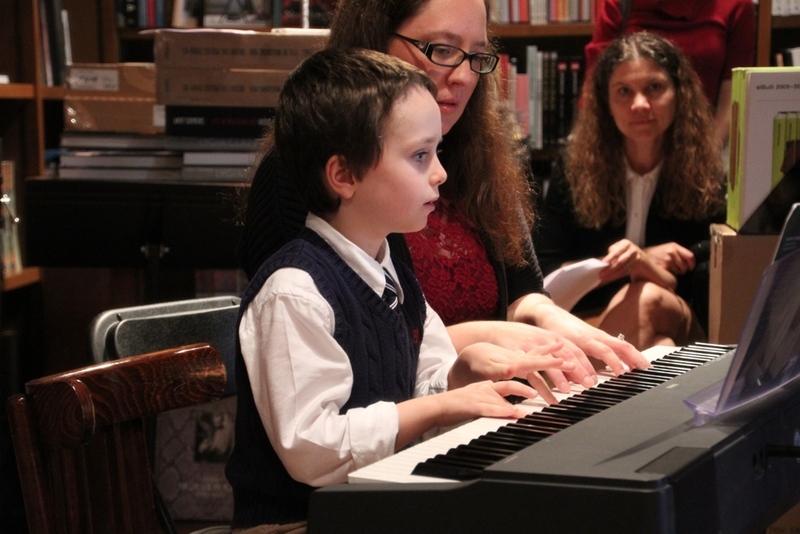 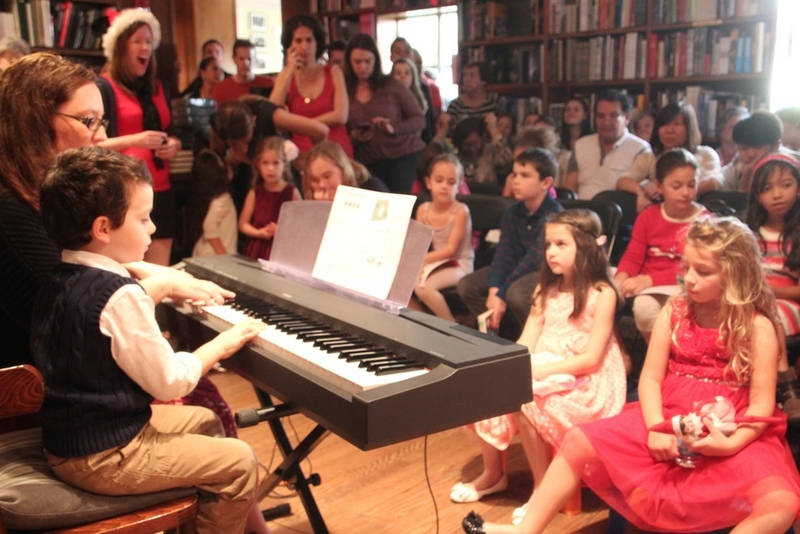 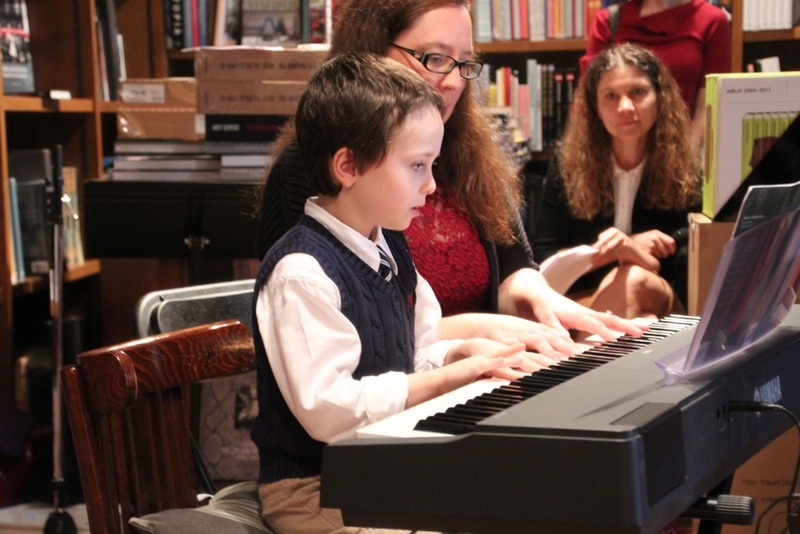 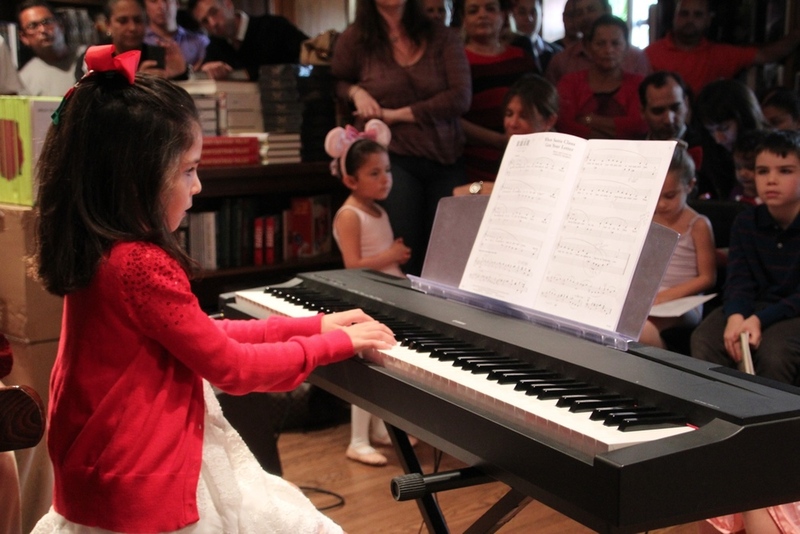 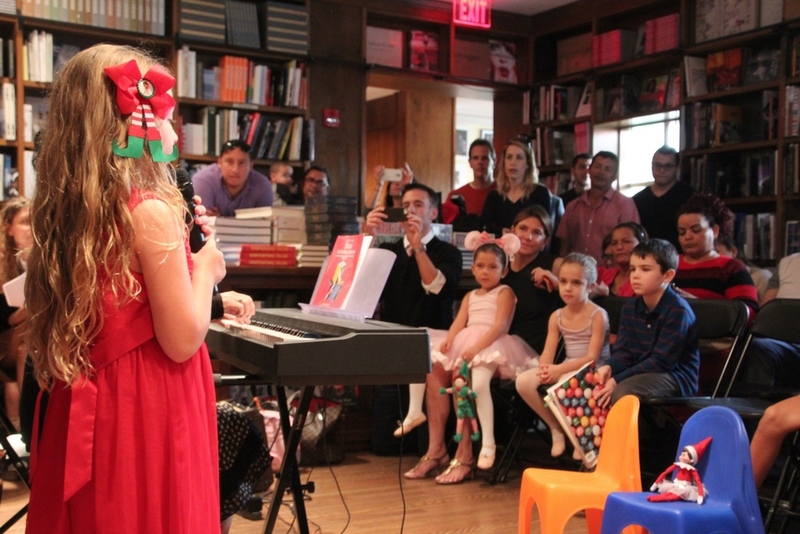 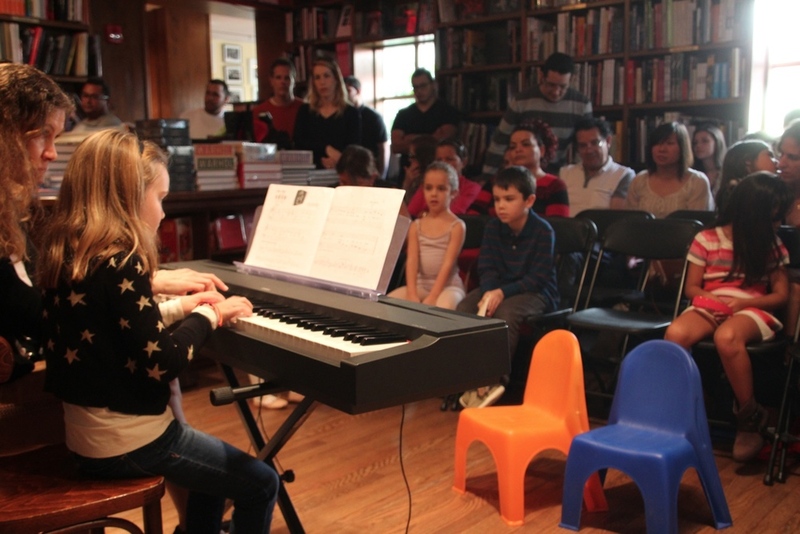 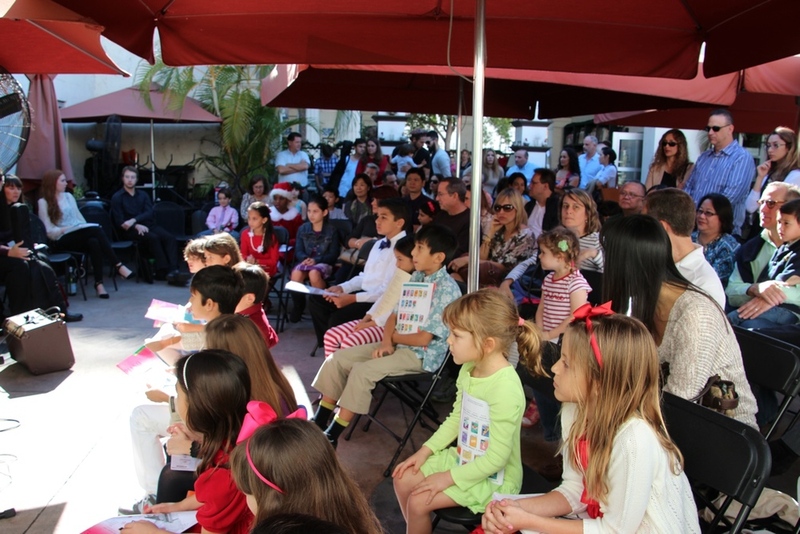 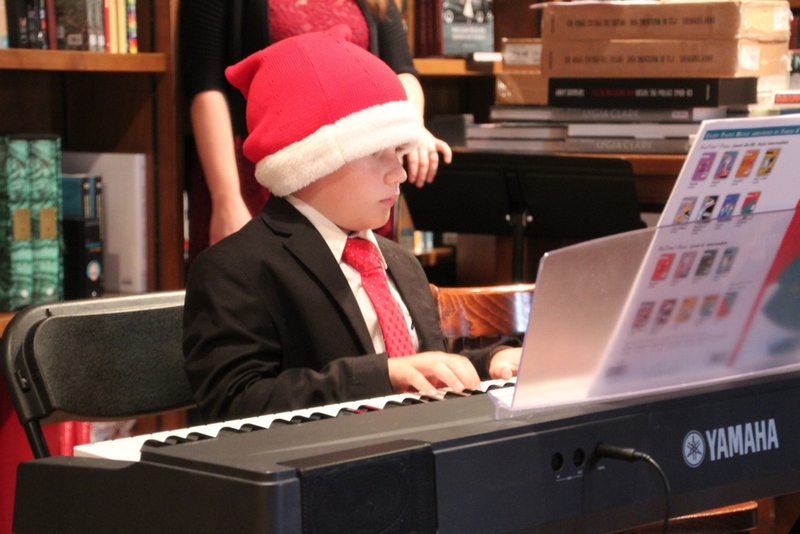 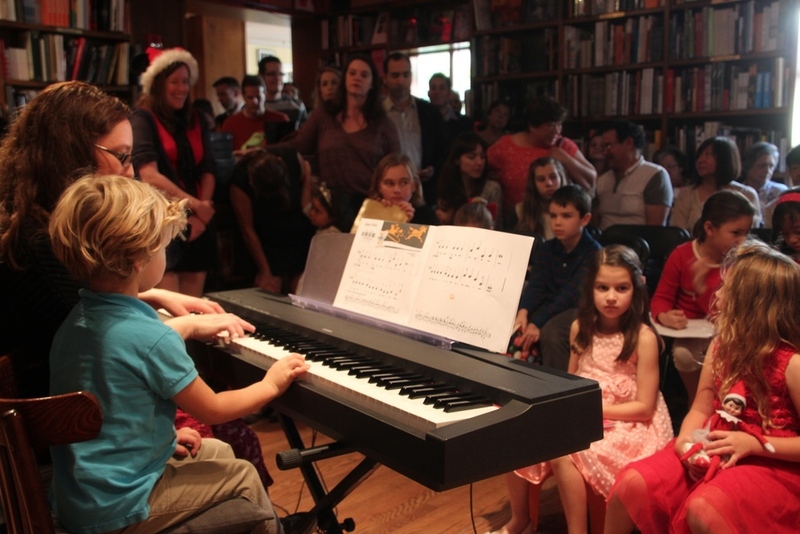 Zoom in for a closer look at the most adorable performance during Miami Fine Art Academy's 2014 Holiday Recital. 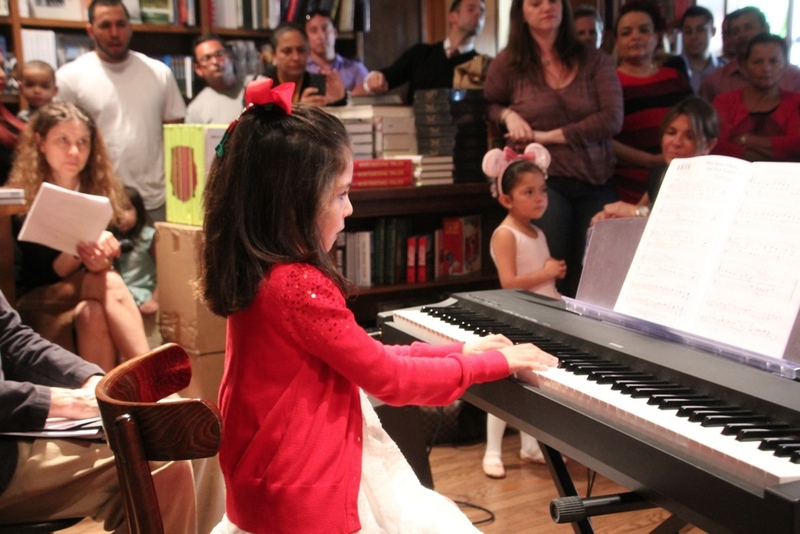 5-year old division AII group dances at the Miami Fine Arts Academy 2014 Holiday Performance. 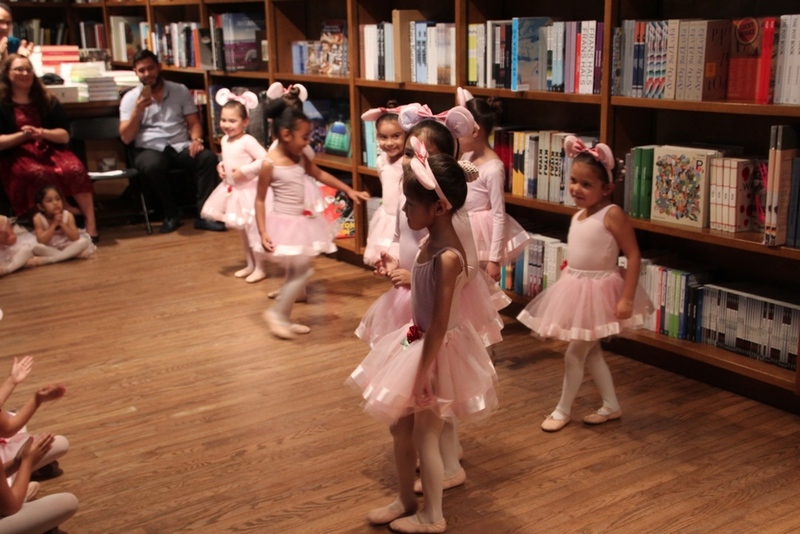 Dance of the Sugar Plum Fairy perfumed by Jazz Dance student. 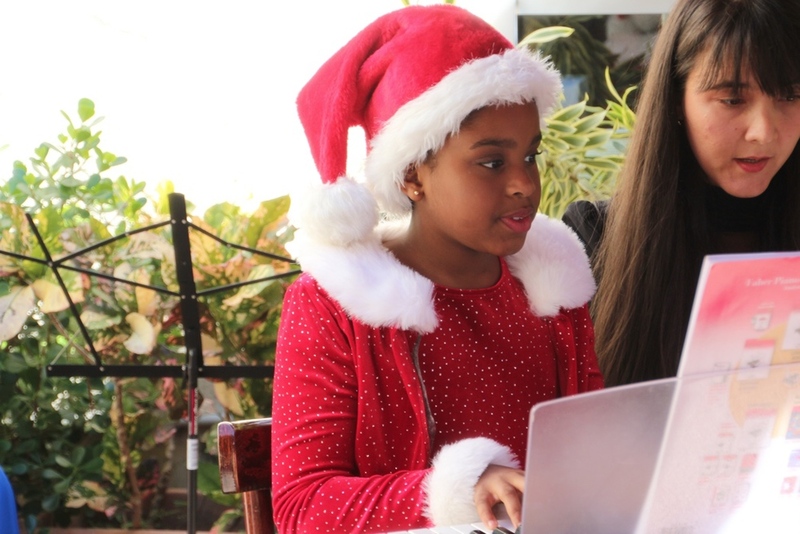 Santa Claus is Coming to Miami Fine Arts Academy! 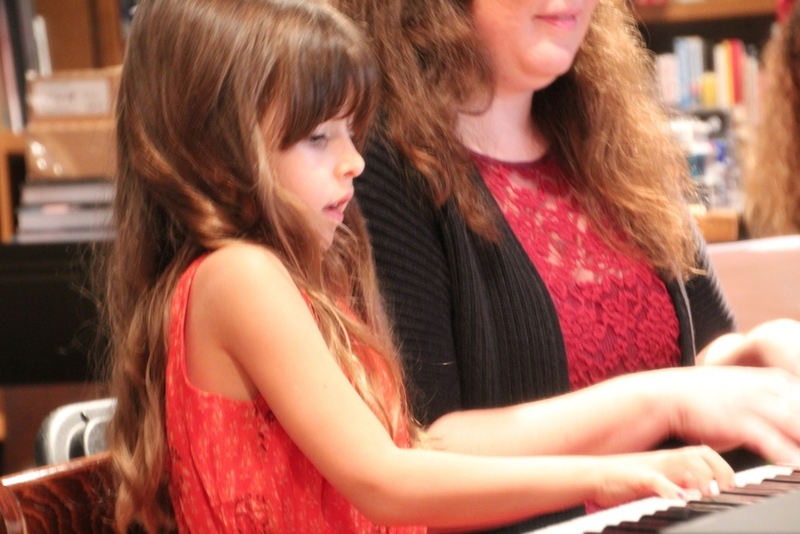 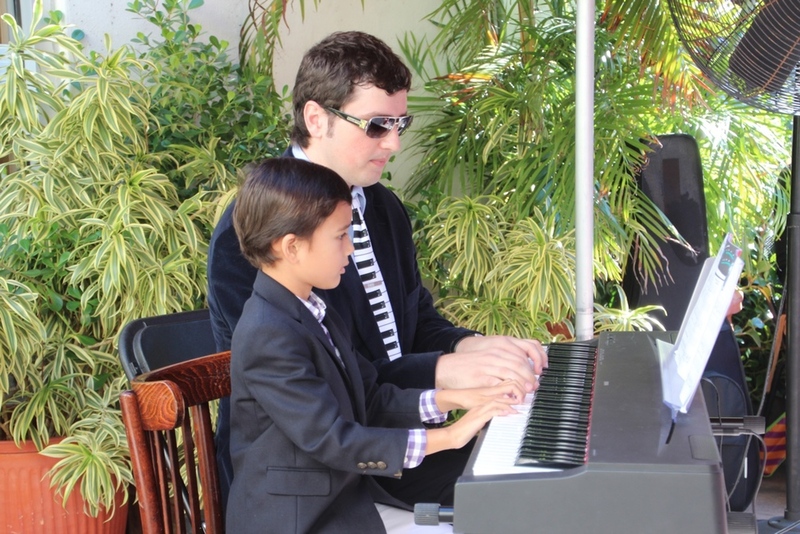 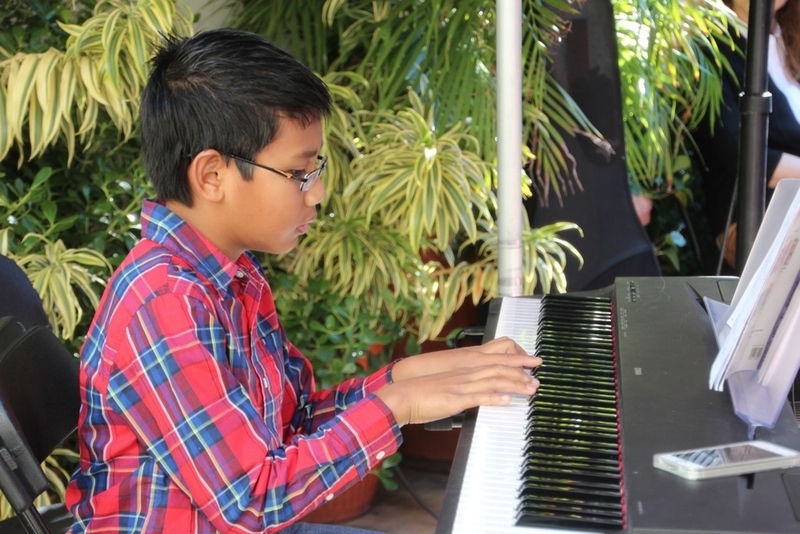 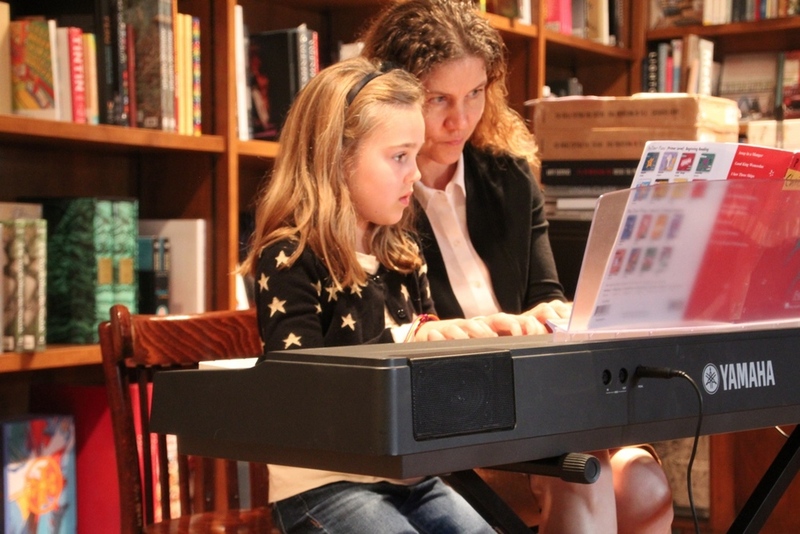 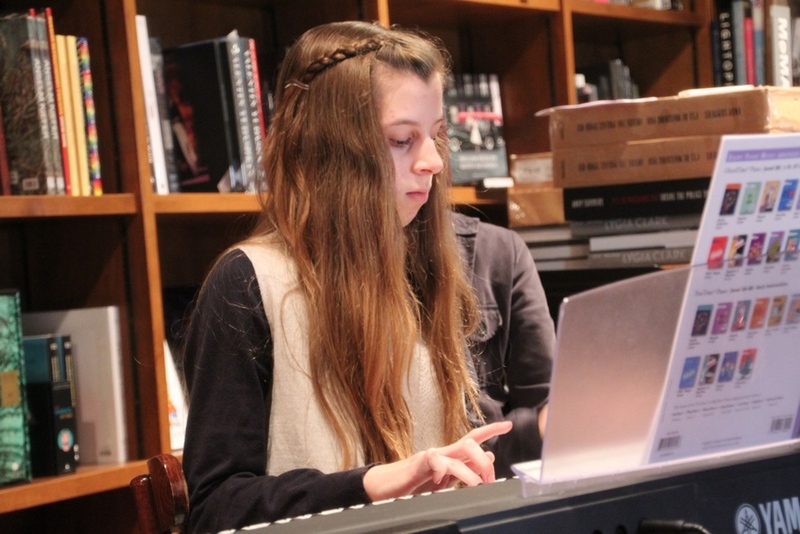 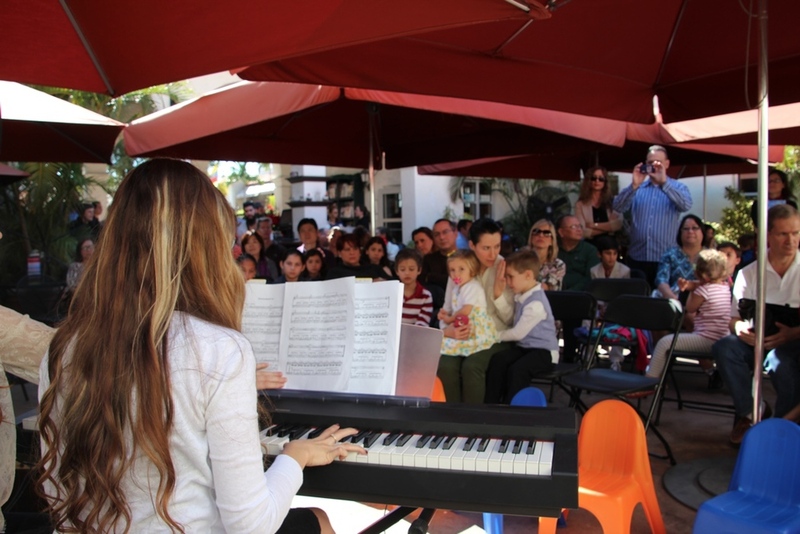 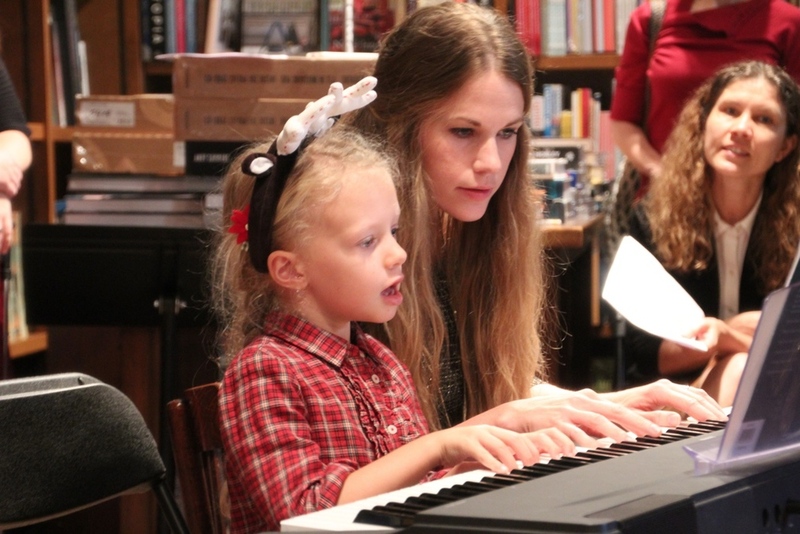 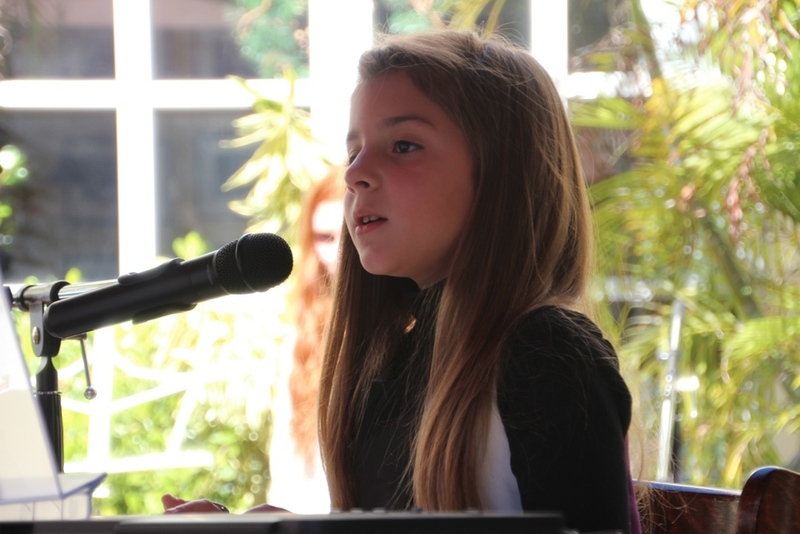 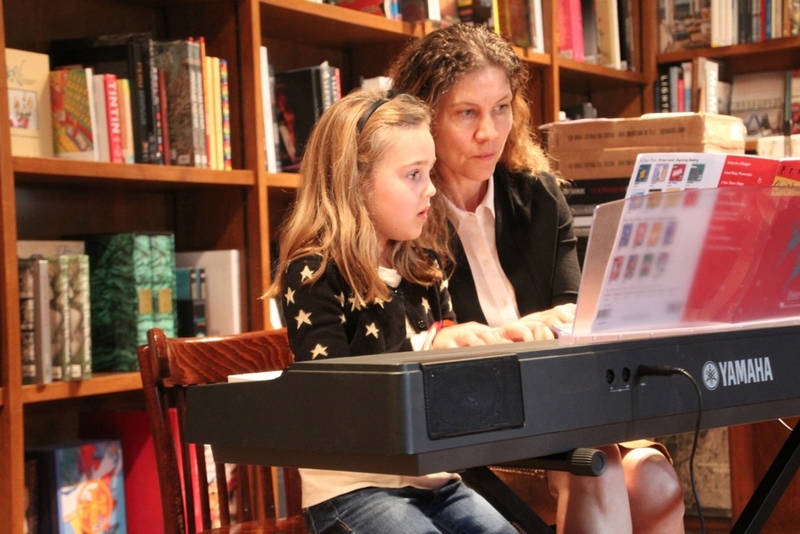 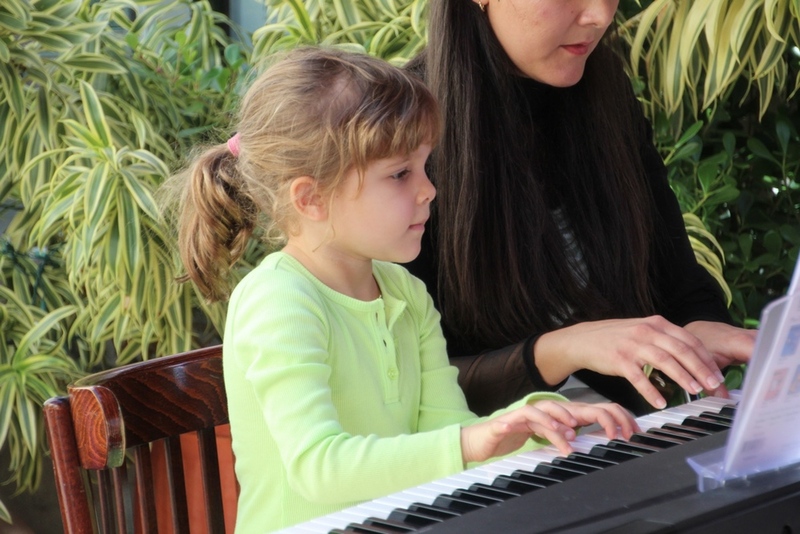 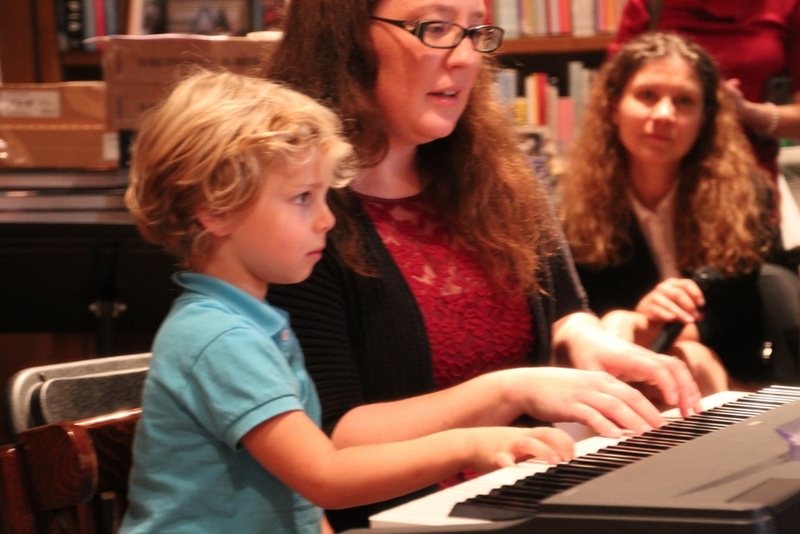 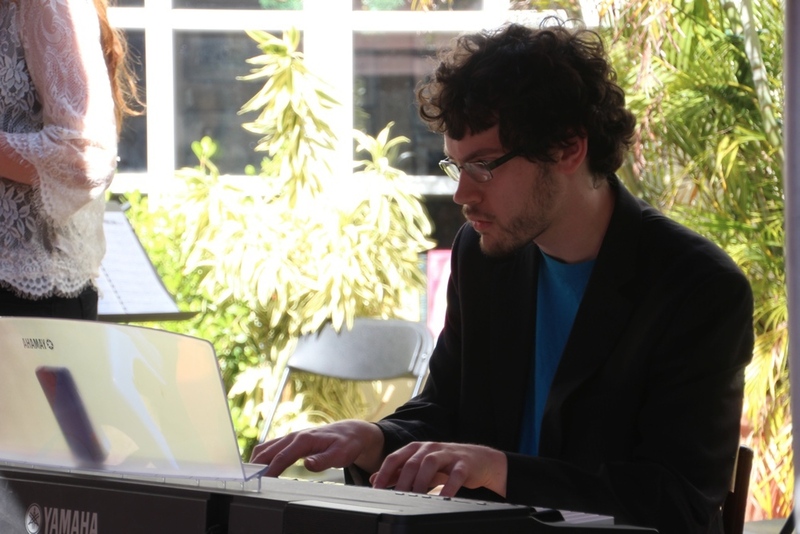 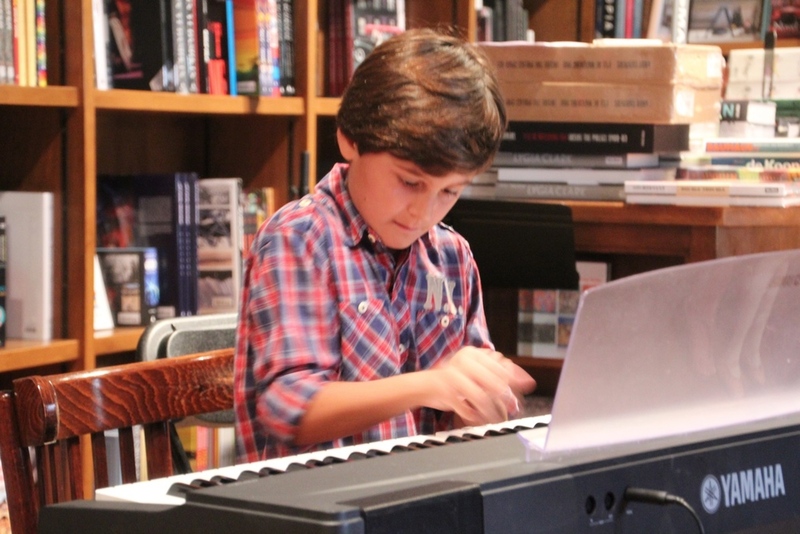 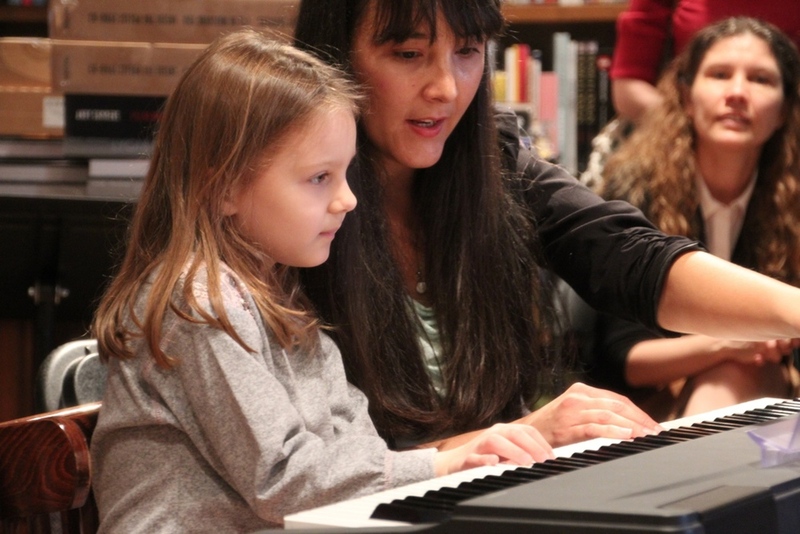 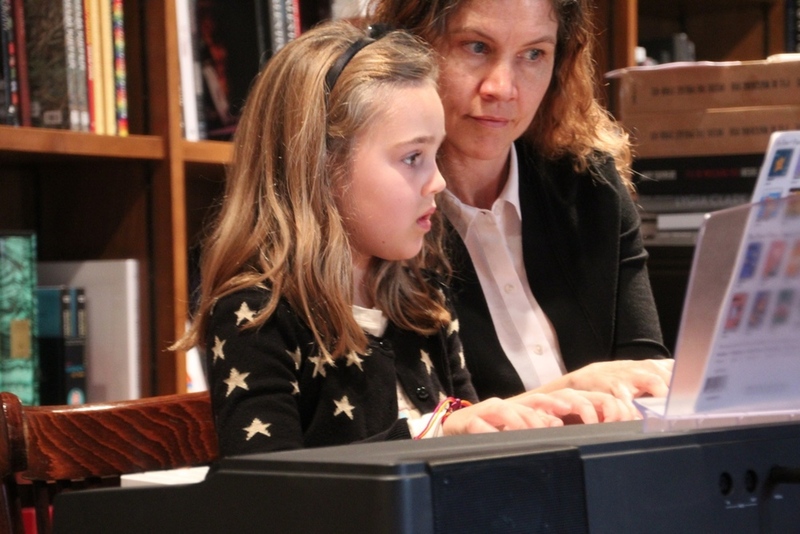 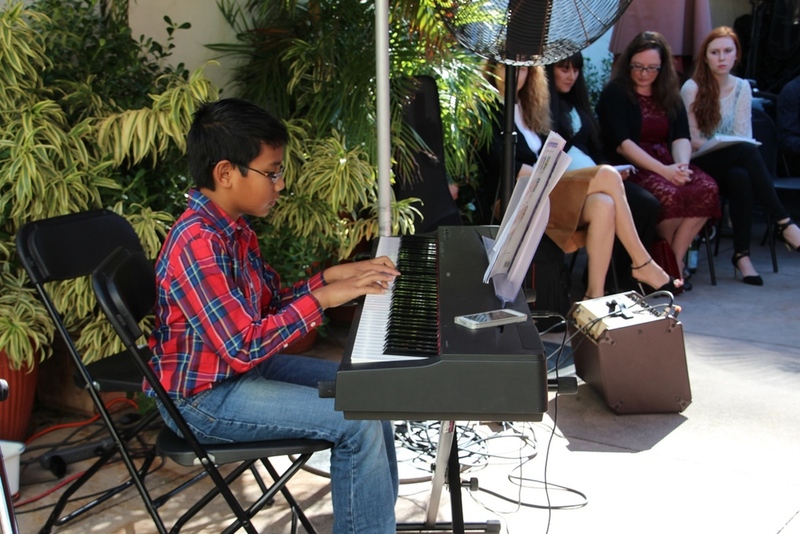 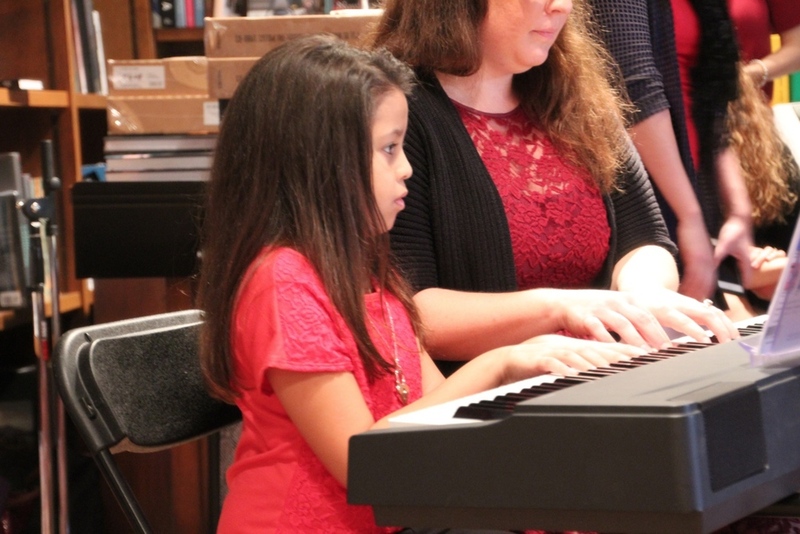 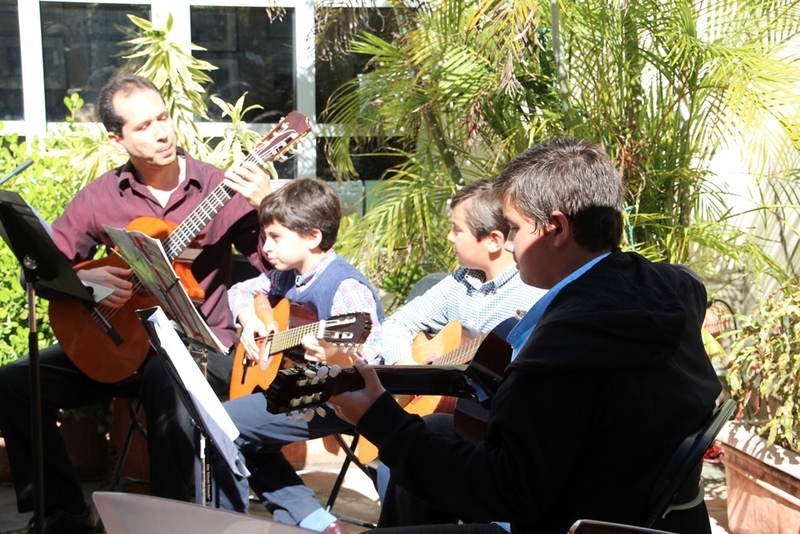 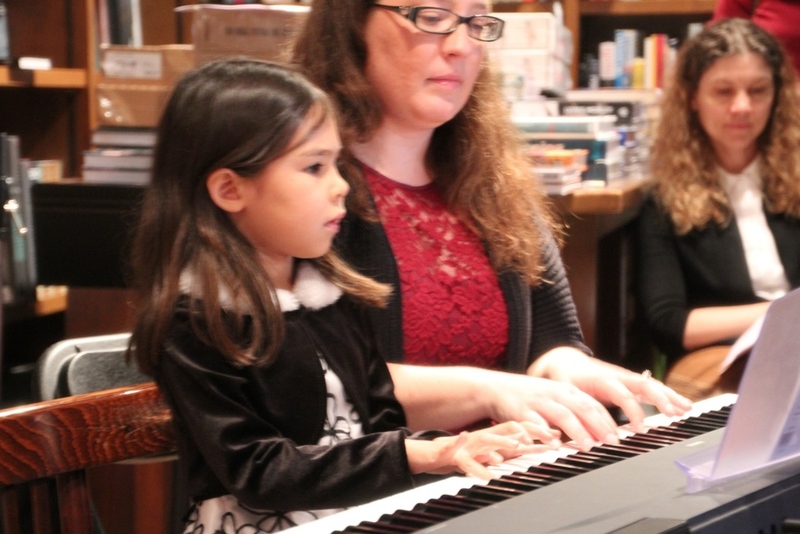 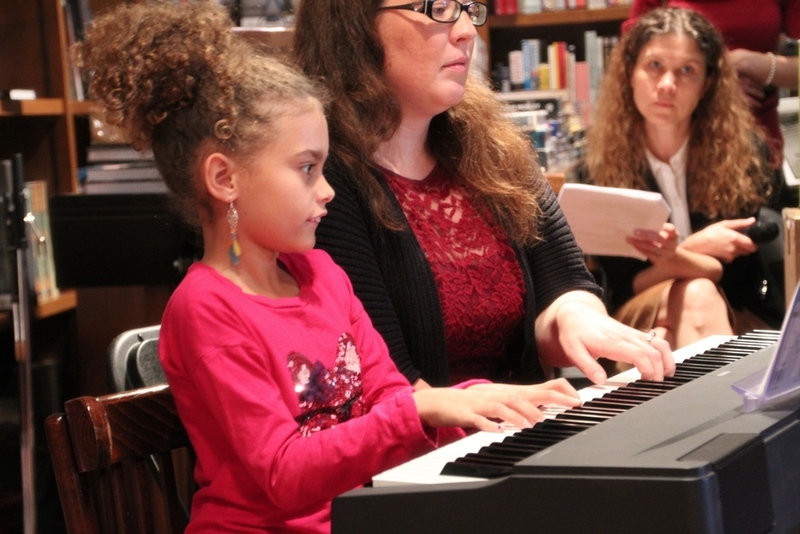 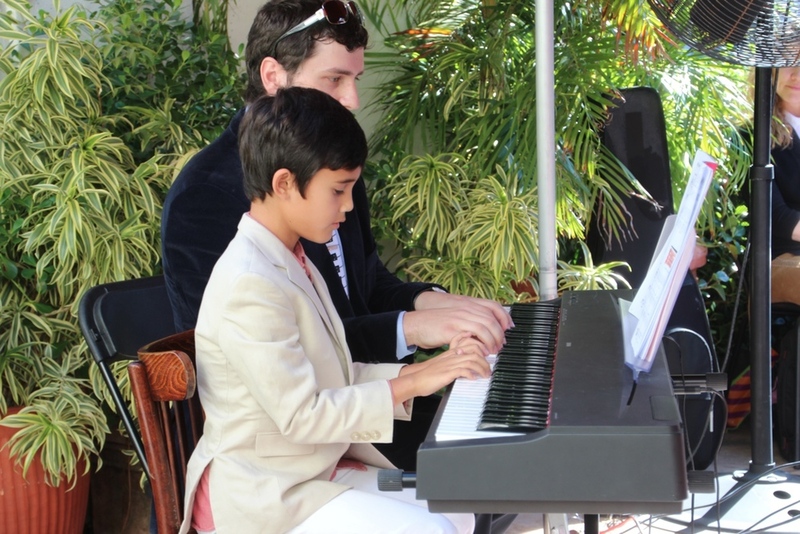 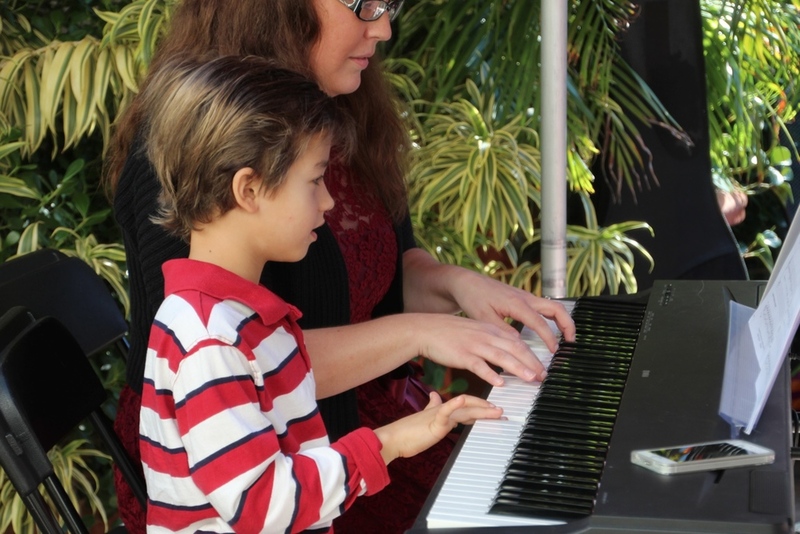 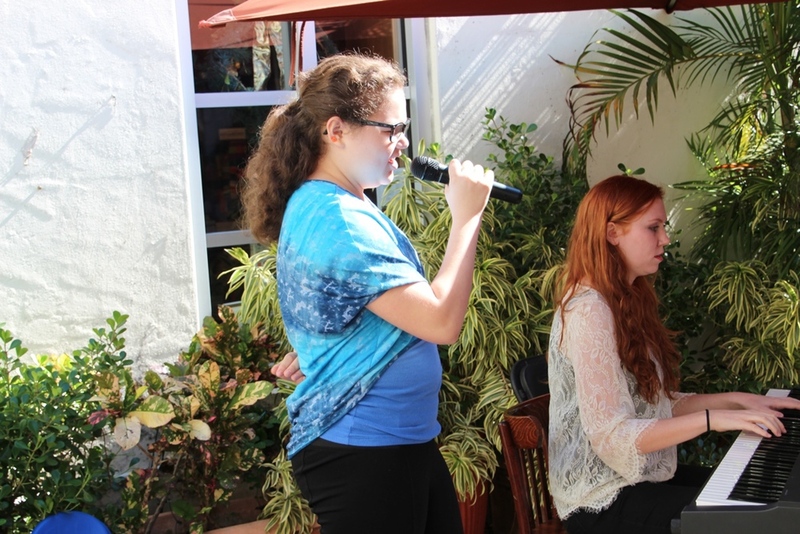 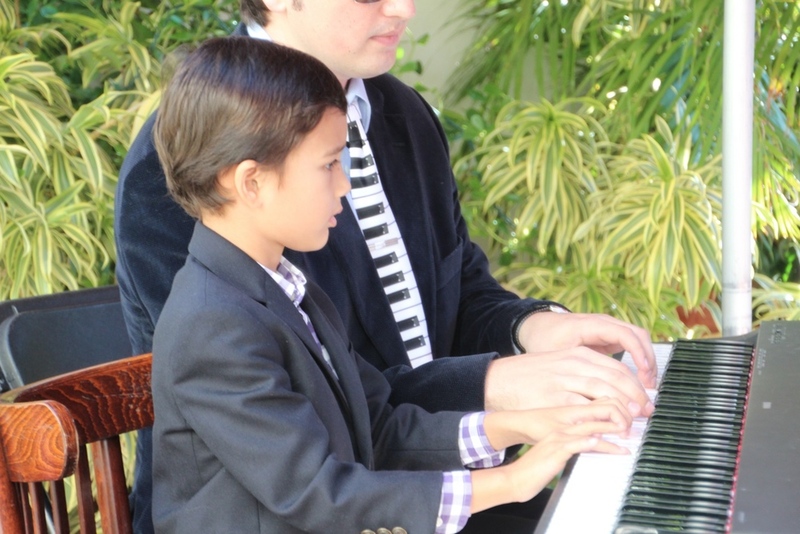 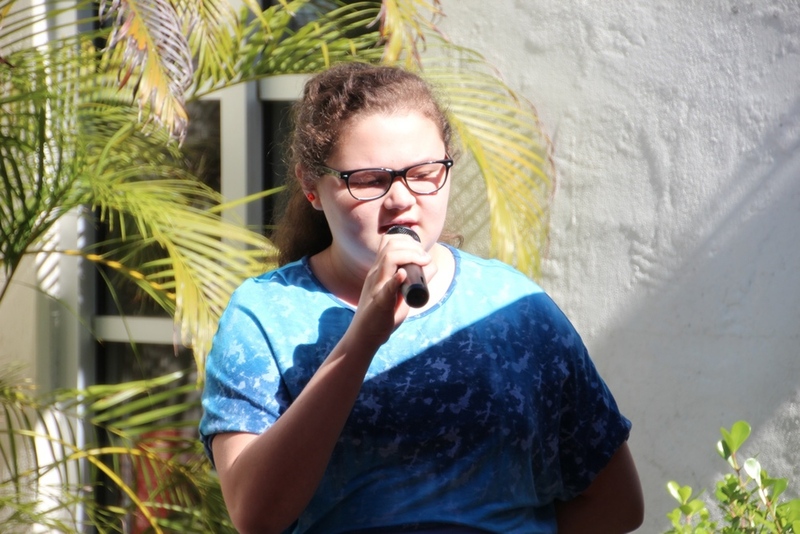 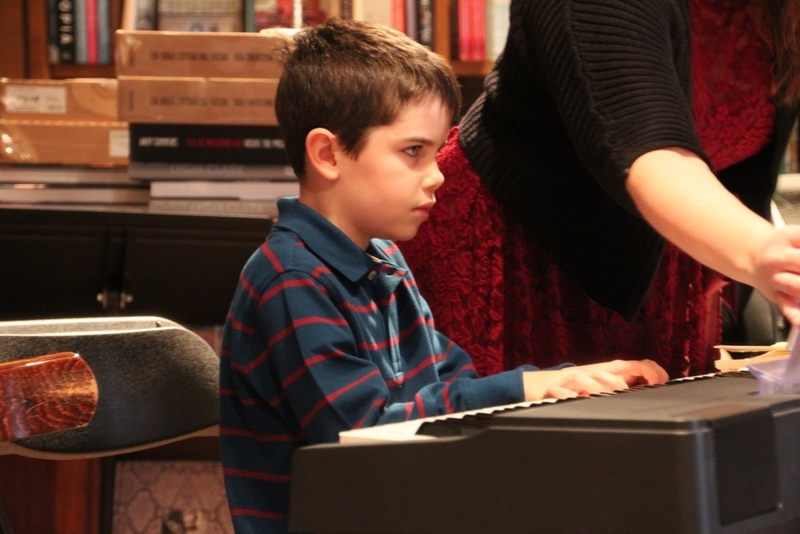 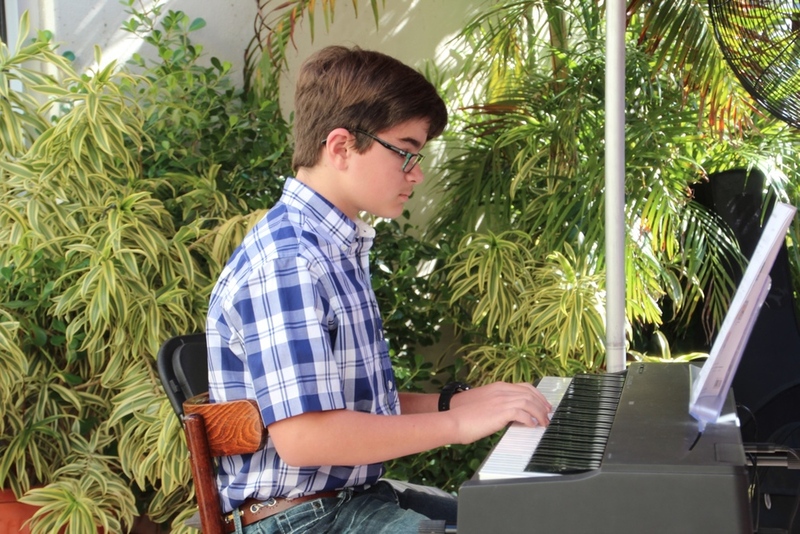 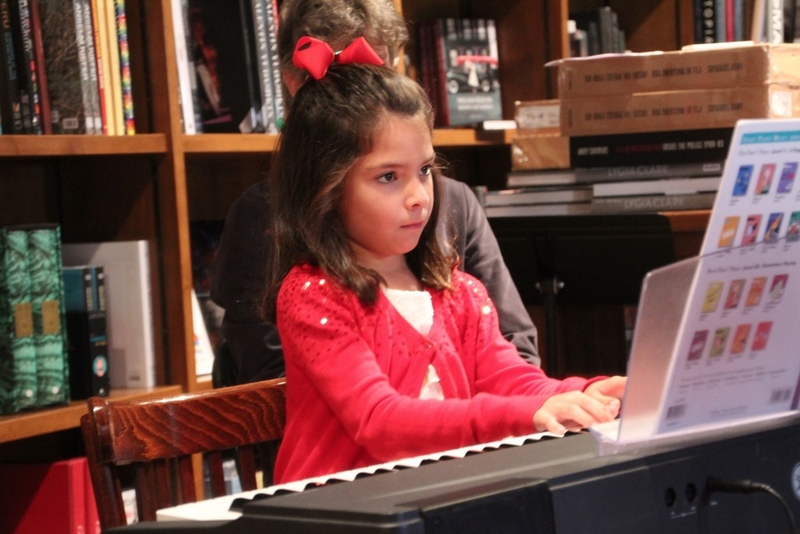 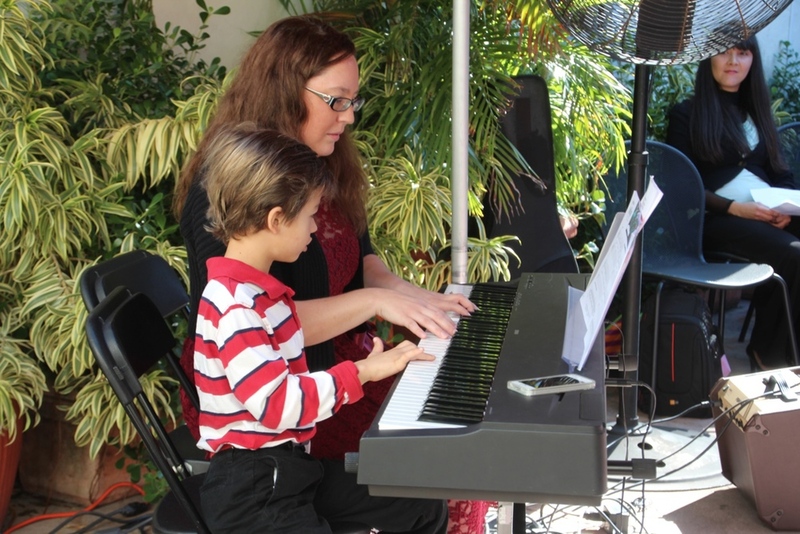 MIAMI FINE ARTS ACADEMY OFFERS PIANO LESSONS, GUITAR LESSONS, VIOLIN LESSONS, DRUMS LESSONS, AND VOICE LESSONS, mixed media art CLASSES, DRAWING CLASSES, BALLET CLASSES, MOMMY & ME BALLET CLASSES, JAZZ CLASSES, AND HIP-HOP CLASSES. 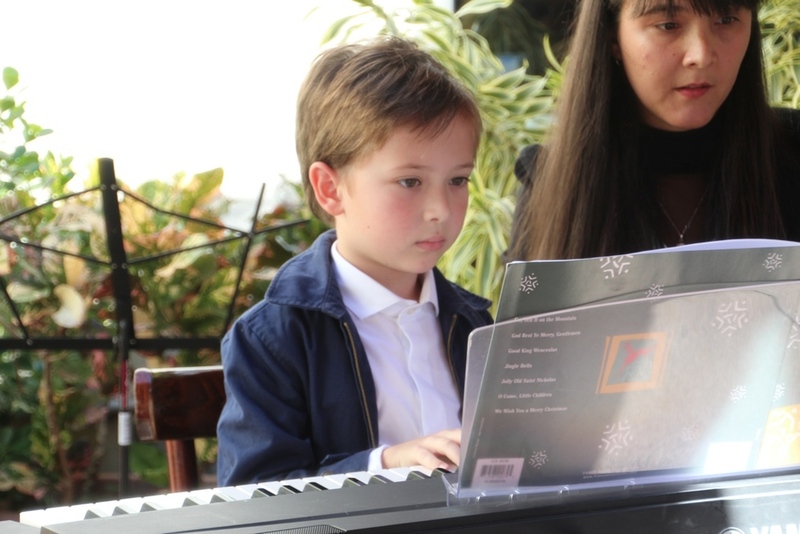 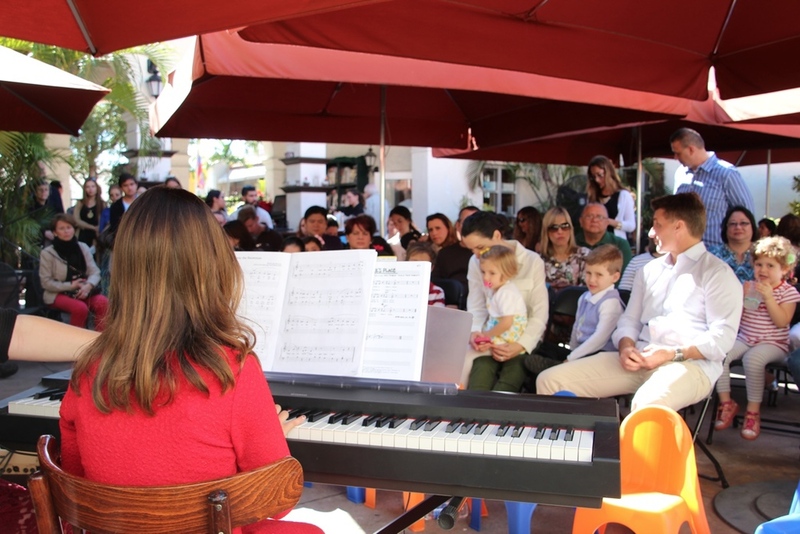 Ofrecemos clases de piano, guitarra clásica, guitarra eléctrica, canto, violin, precisión, banda, ballet, jazz, hip-hop, adult, Angelina Ballerina, clases de baile para niños pequeños, clases de arte para todas las edades, clases de pintura, clases de dibujo,y clases de arte para adultos. 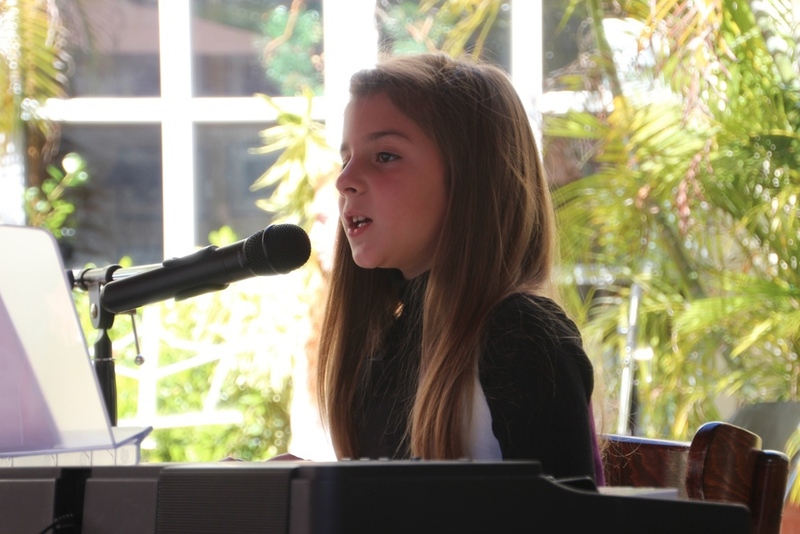 Servimos a las ciudades de Miami, Coral Gables, Coconut Grove, Brickell, Miami Beach, The Roads, Village of Pinecrest, y Kendall.